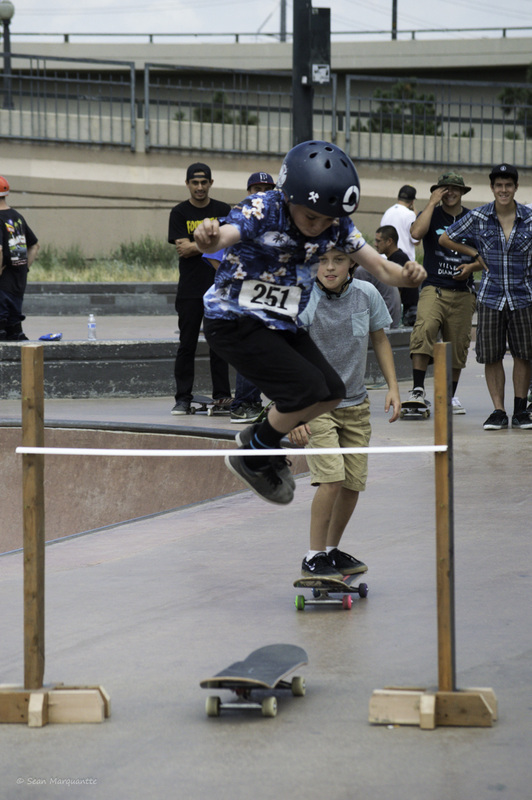 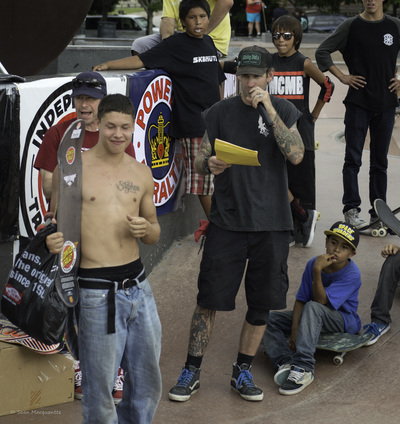 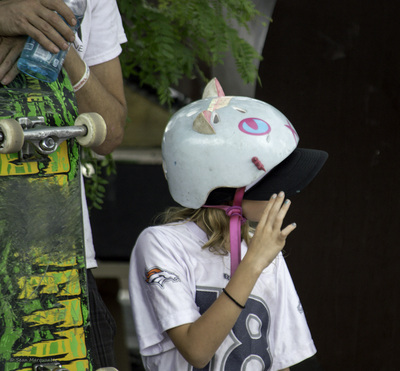 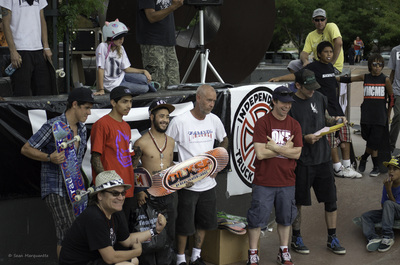 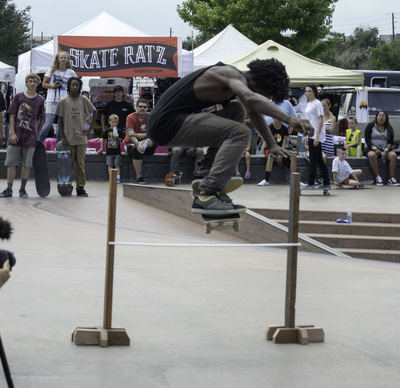 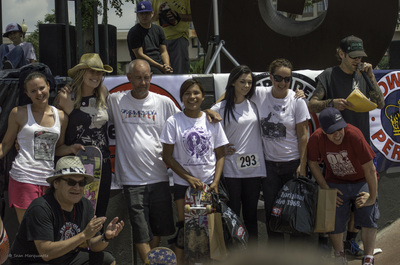 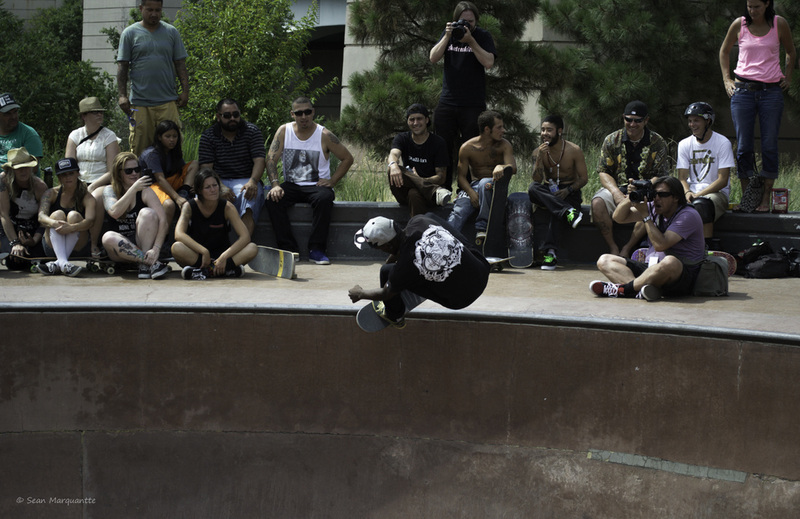 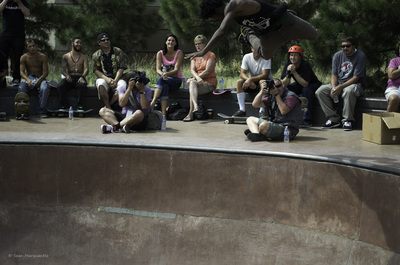 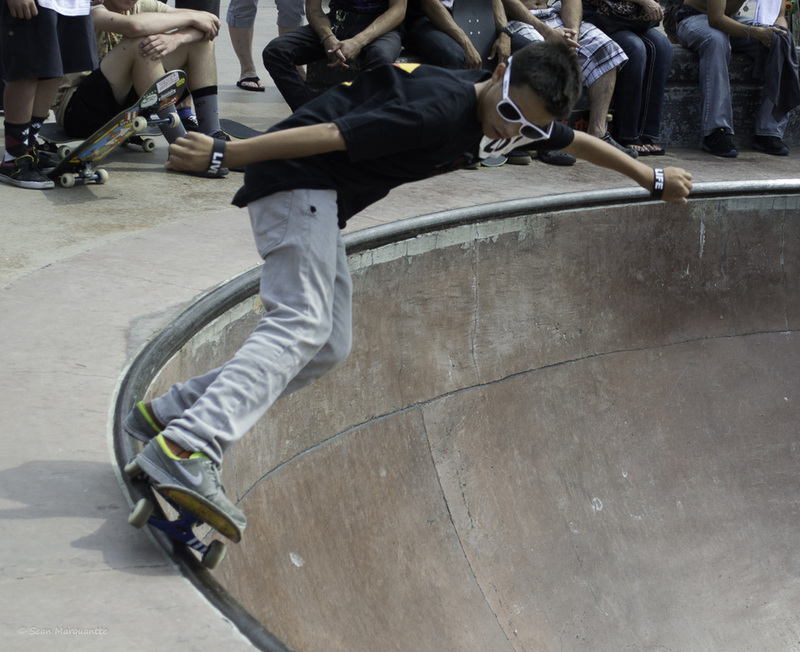 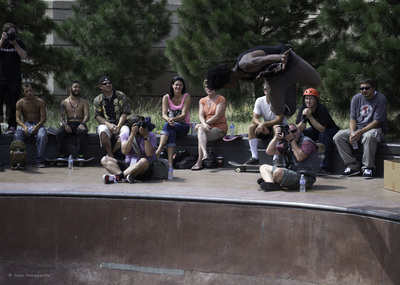 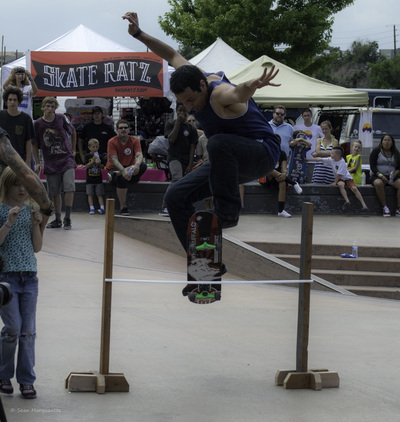 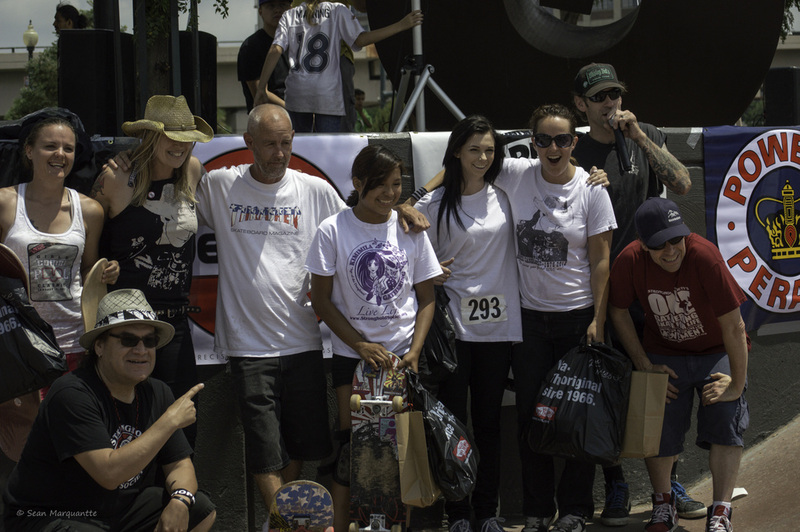 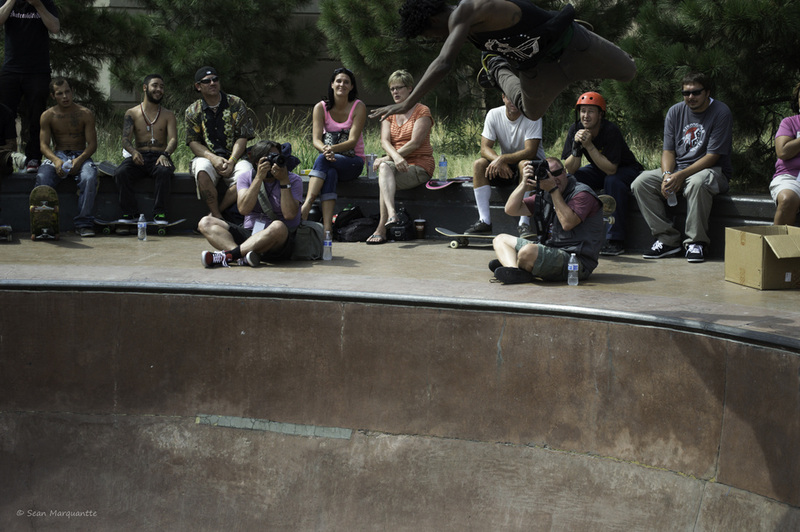 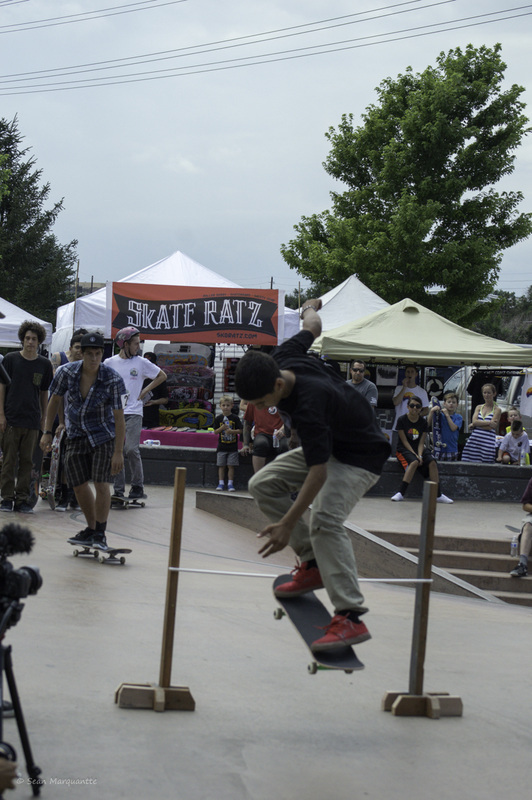 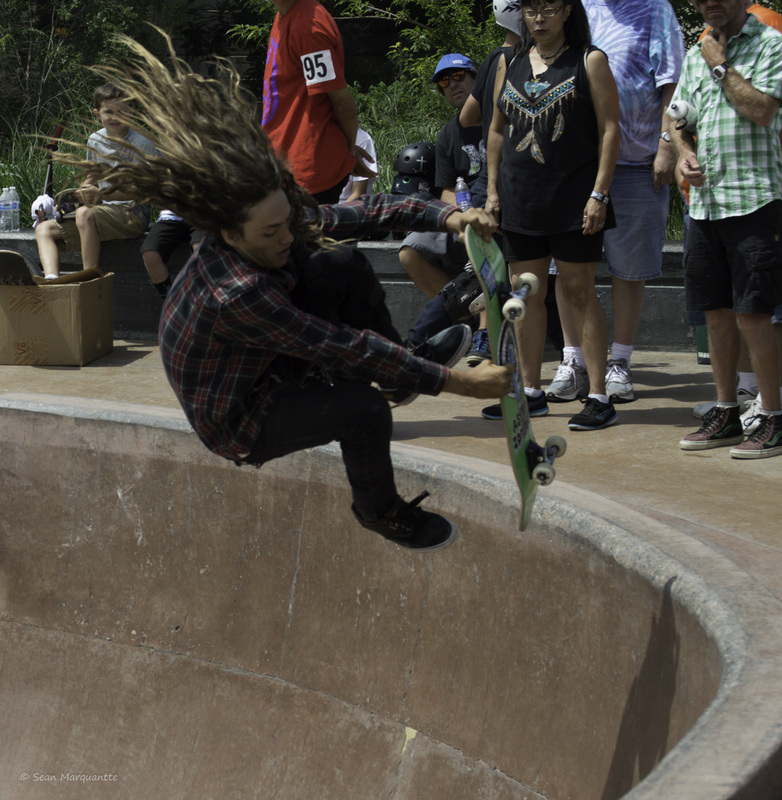 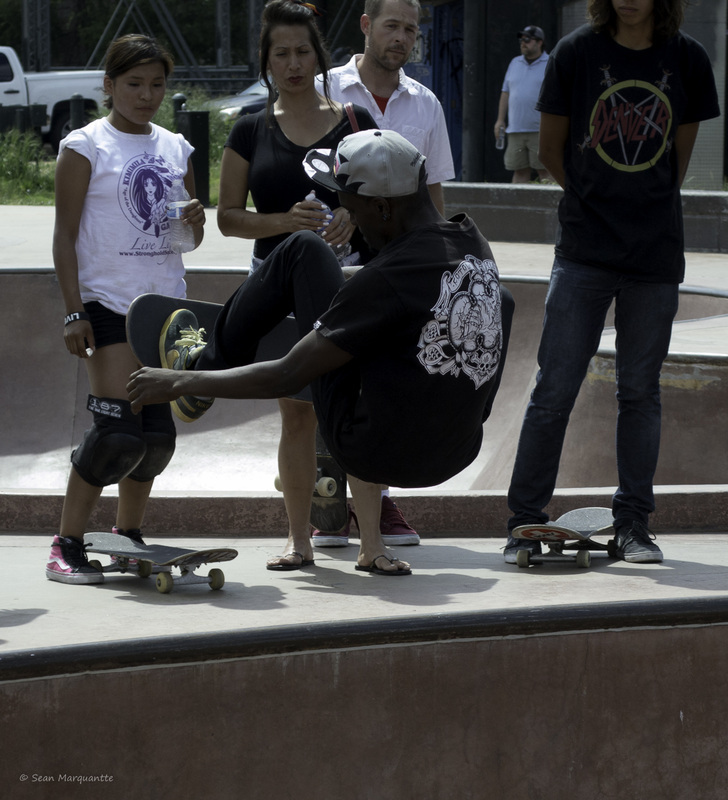 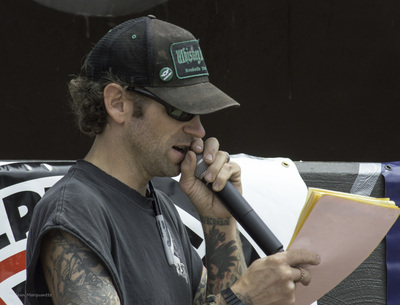 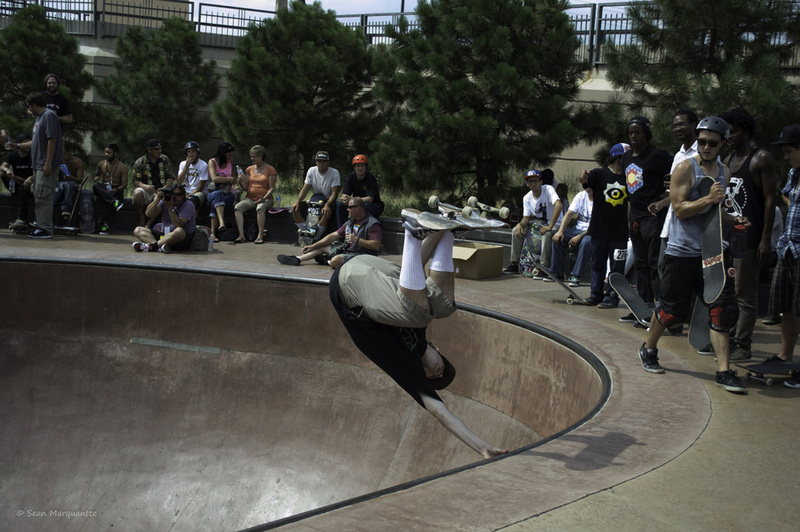 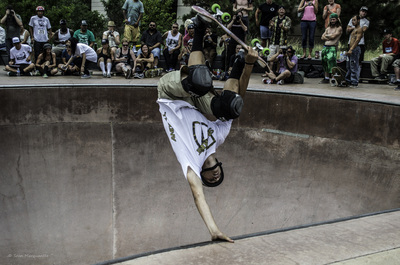 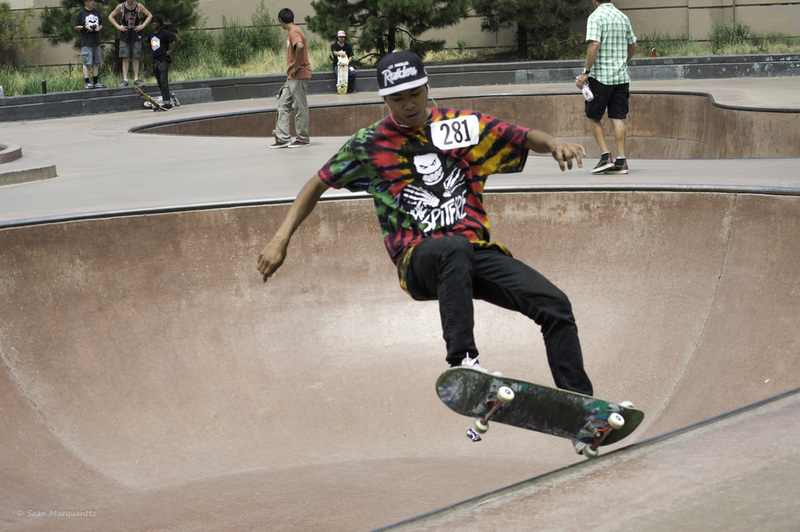 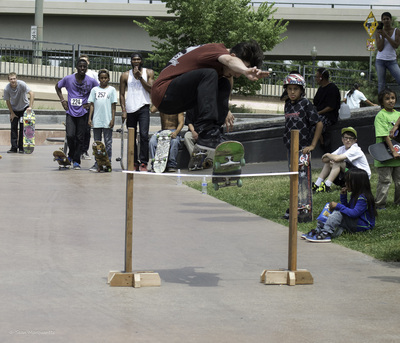 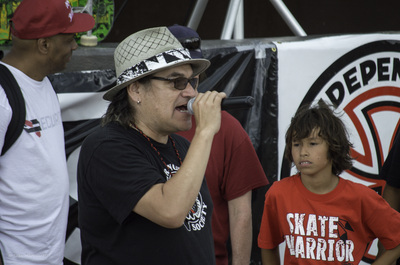 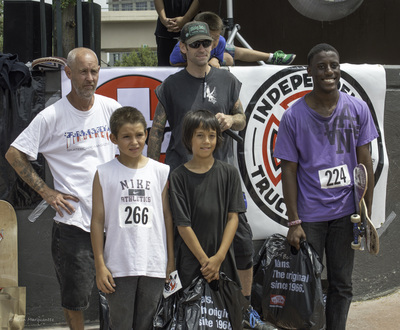 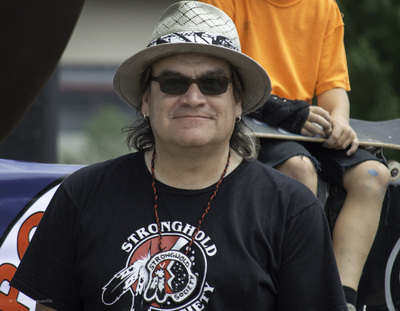 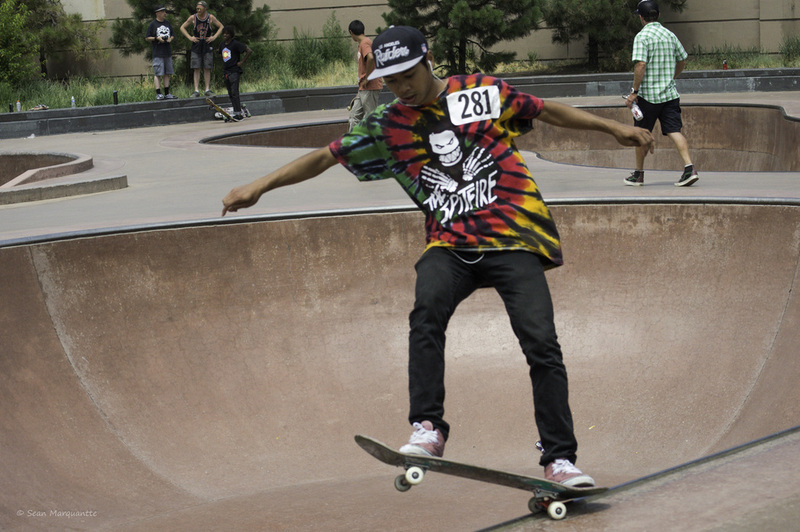 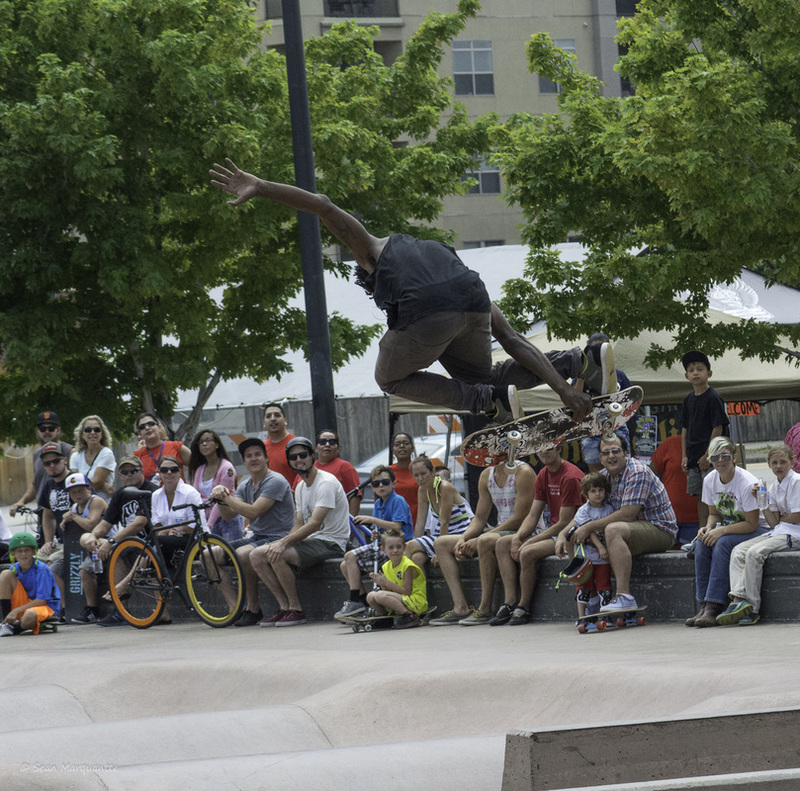 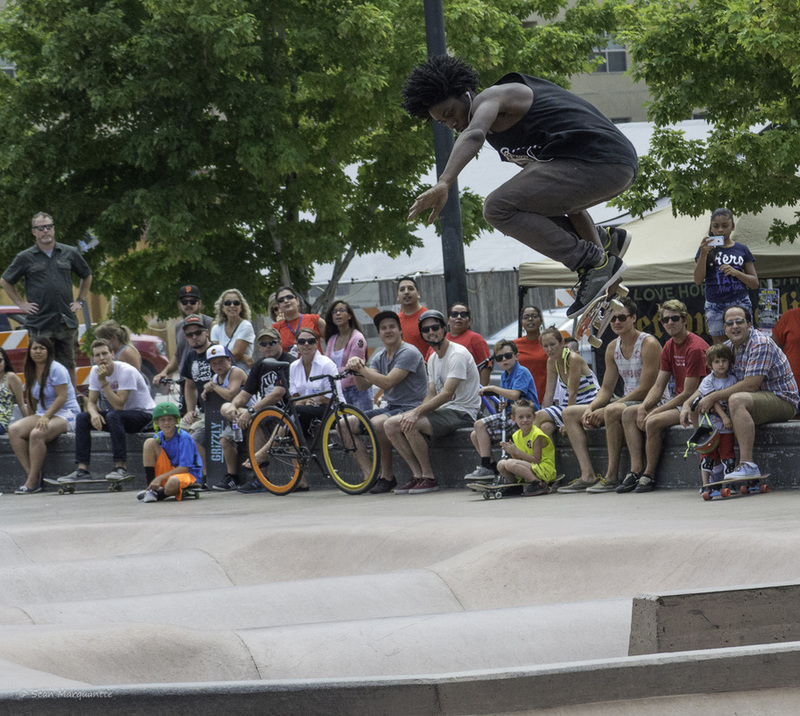 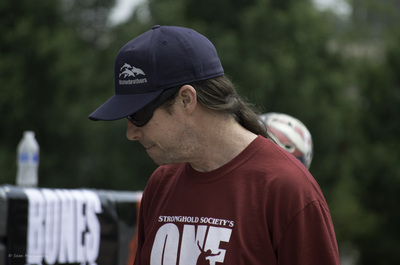 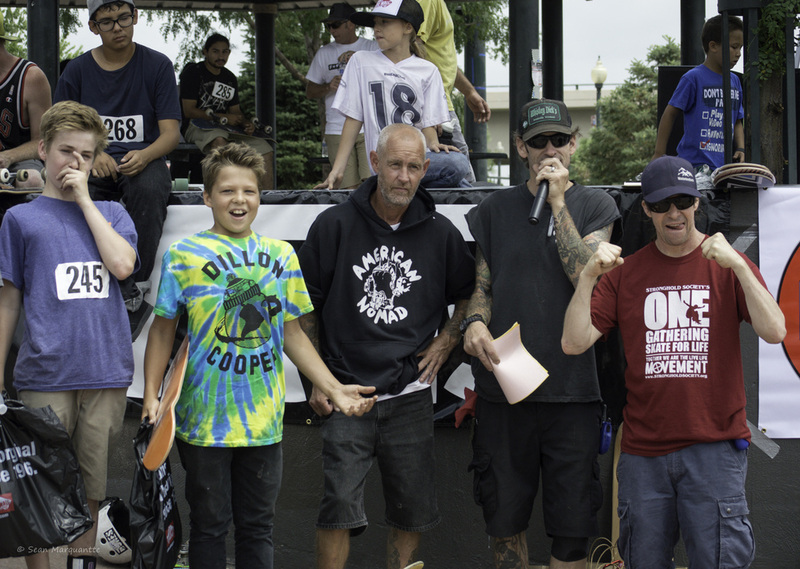 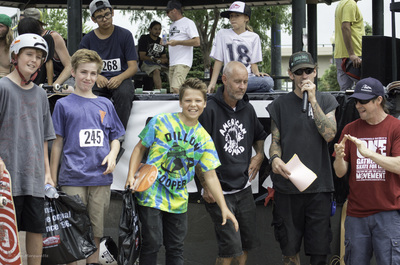 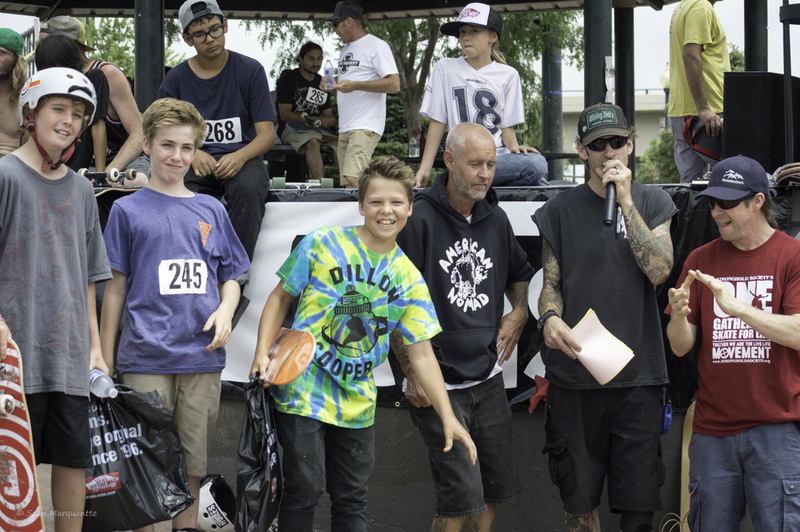 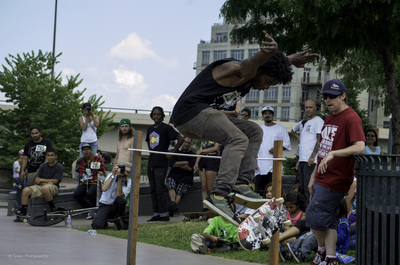 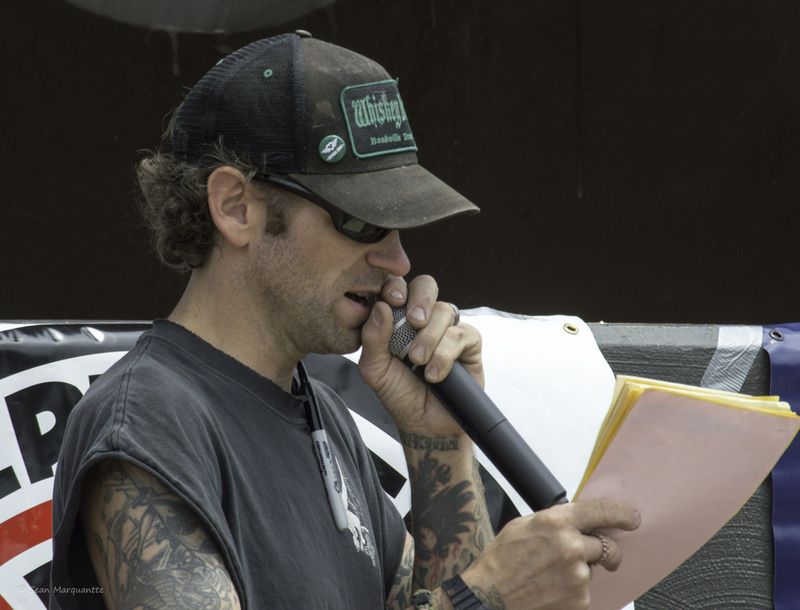 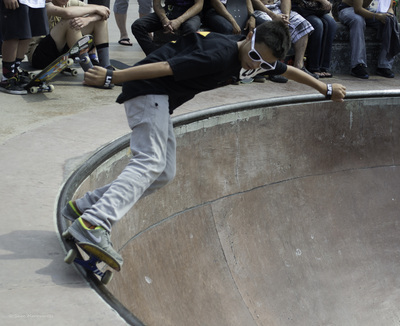 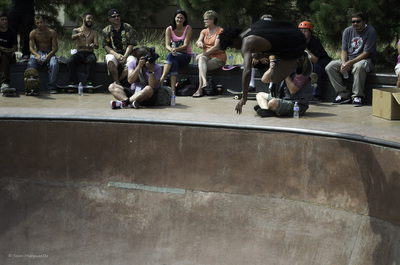 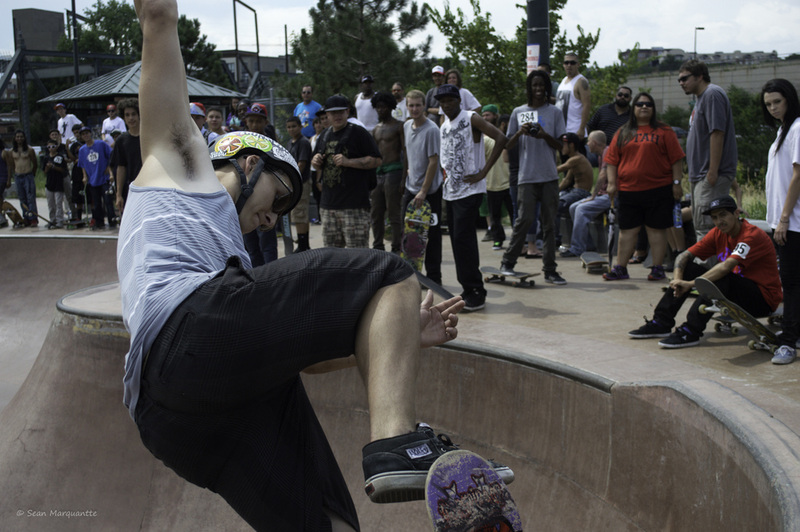 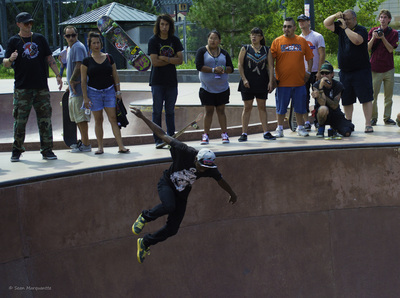 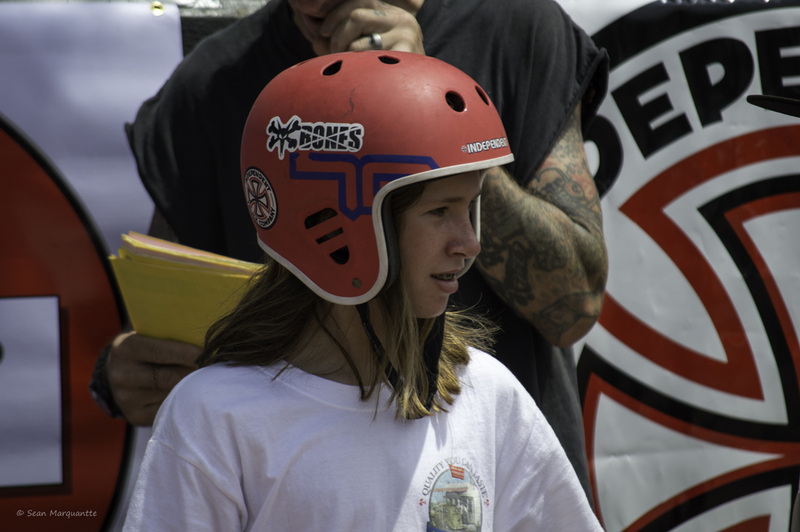 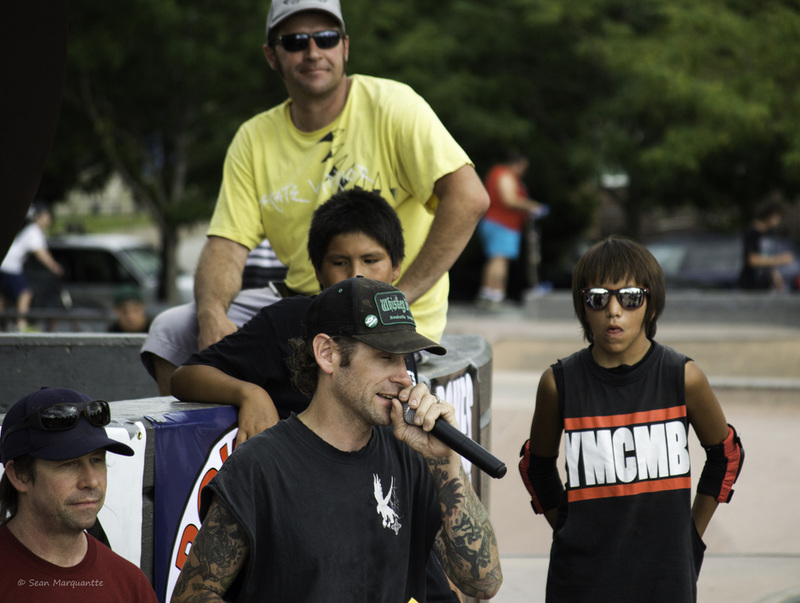 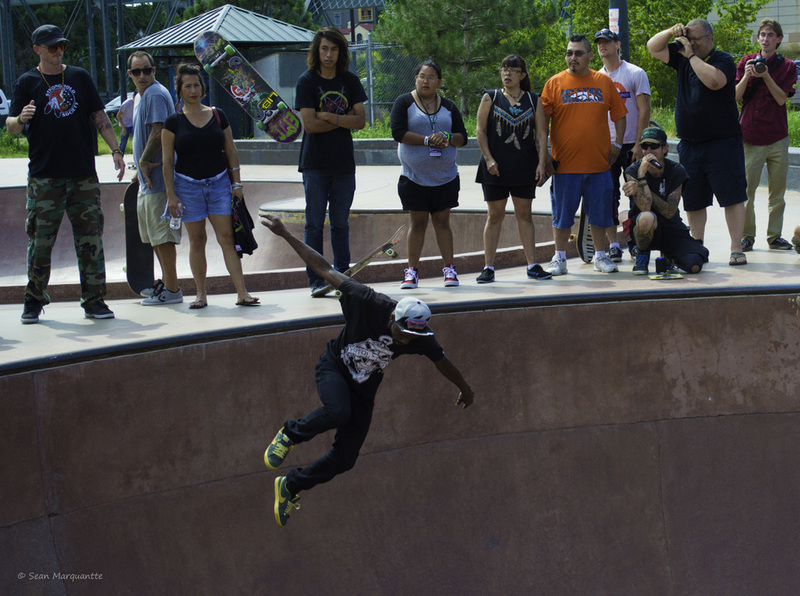 Our overall goal for the ONE Gathering – Skate For Life is to promote inclusiveness and a positive impact on youth of all ethnicities by incorporating artistic achievement, social change, innovation, education, and healthy way of life out- looks. 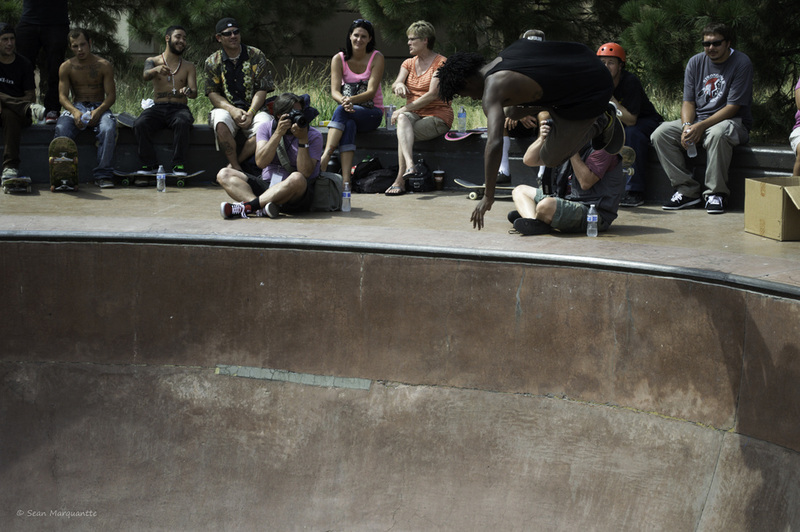 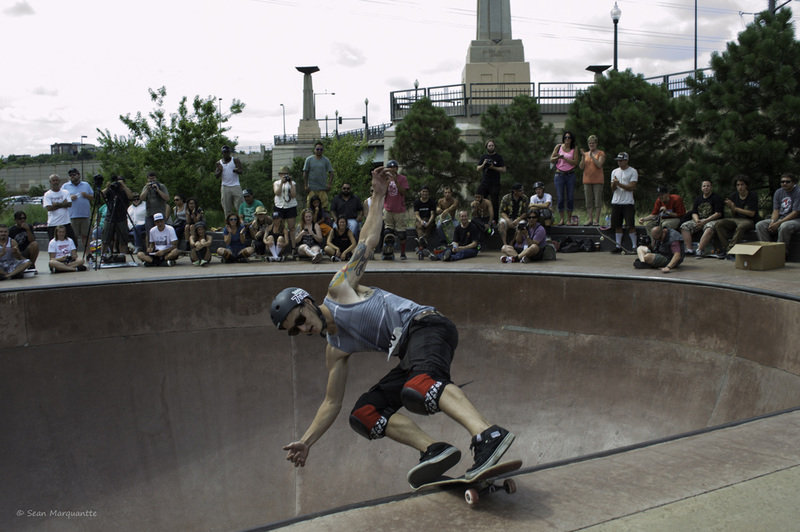 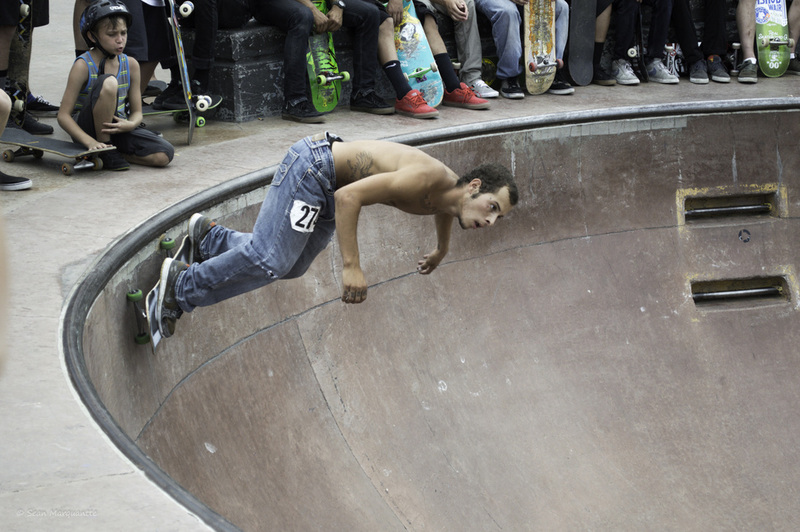 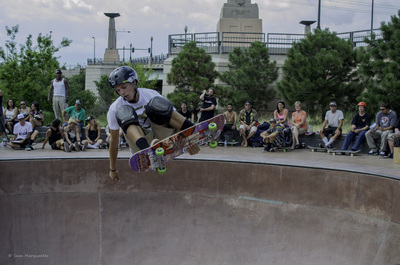 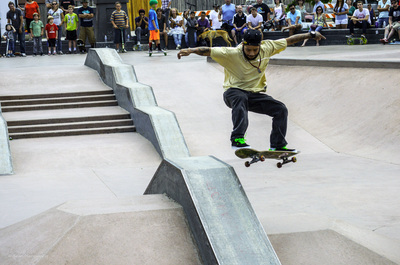 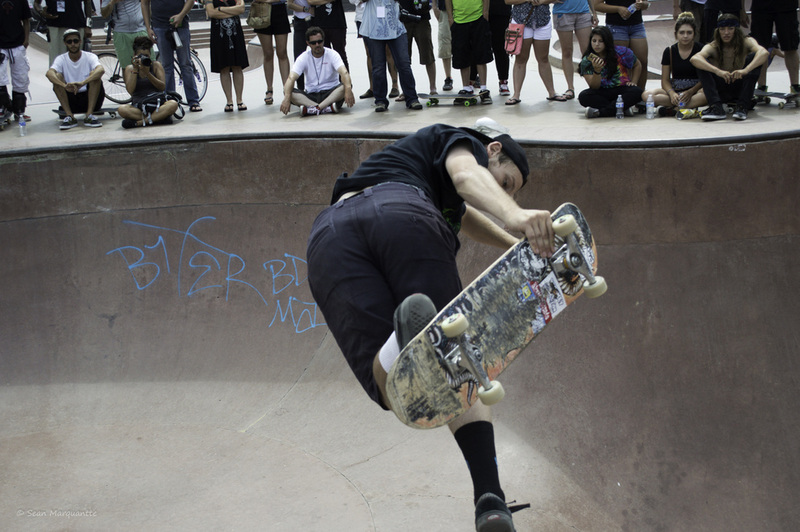 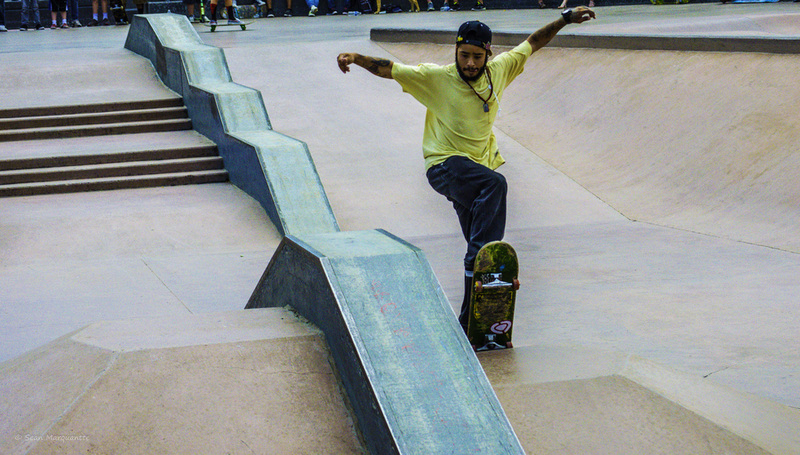 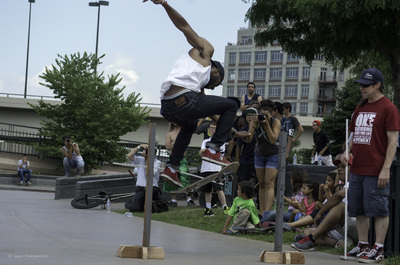 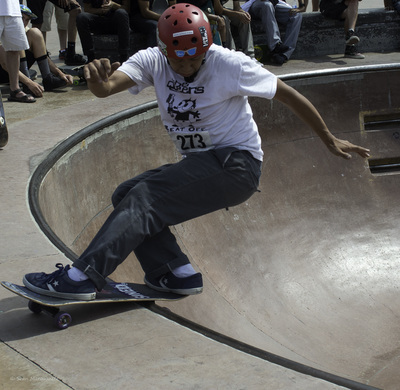 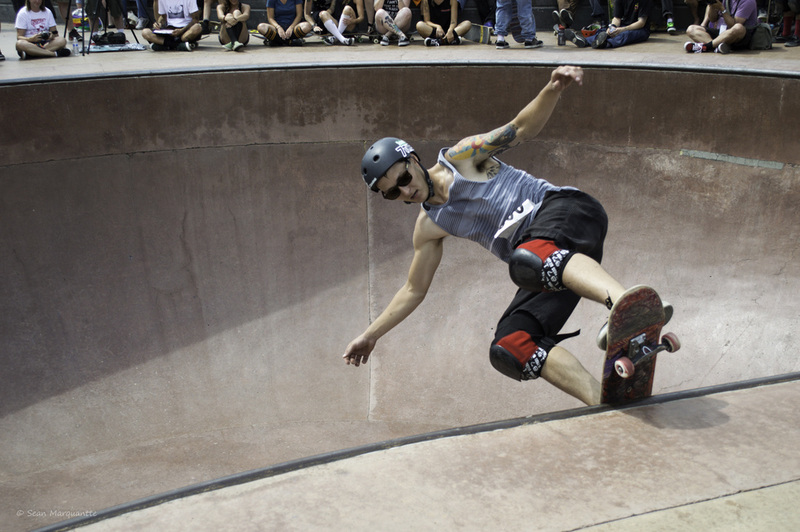 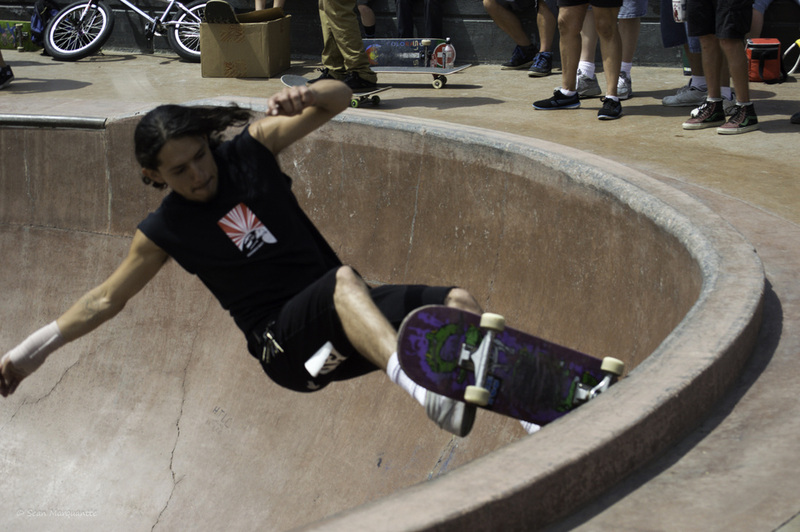 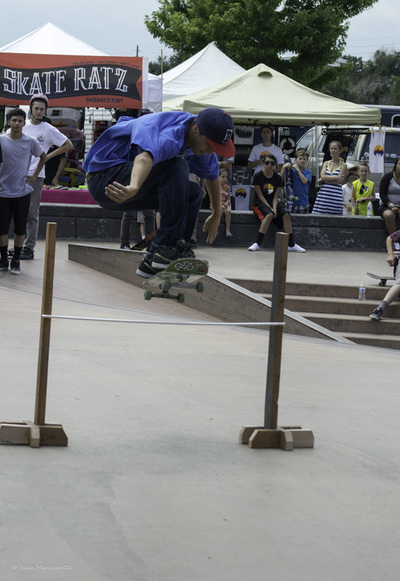 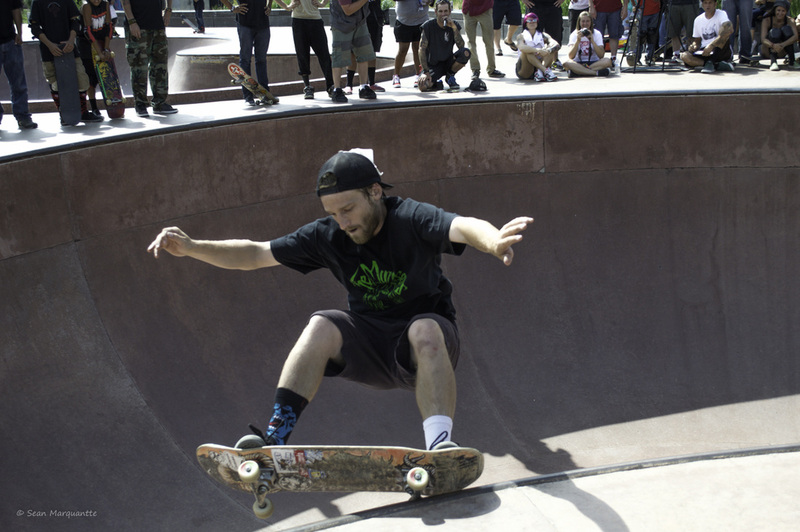 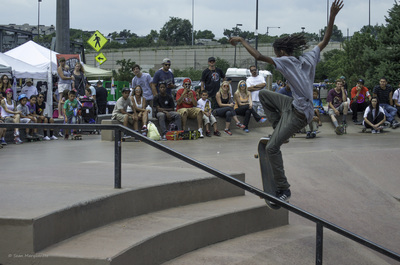 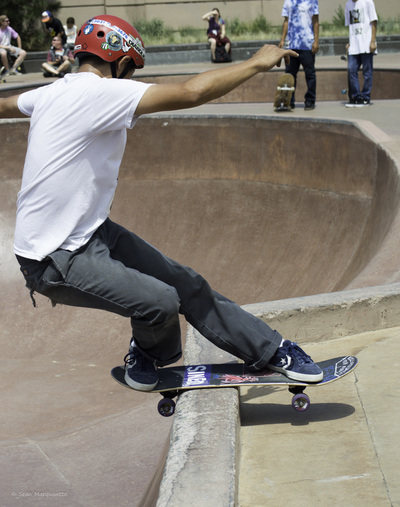 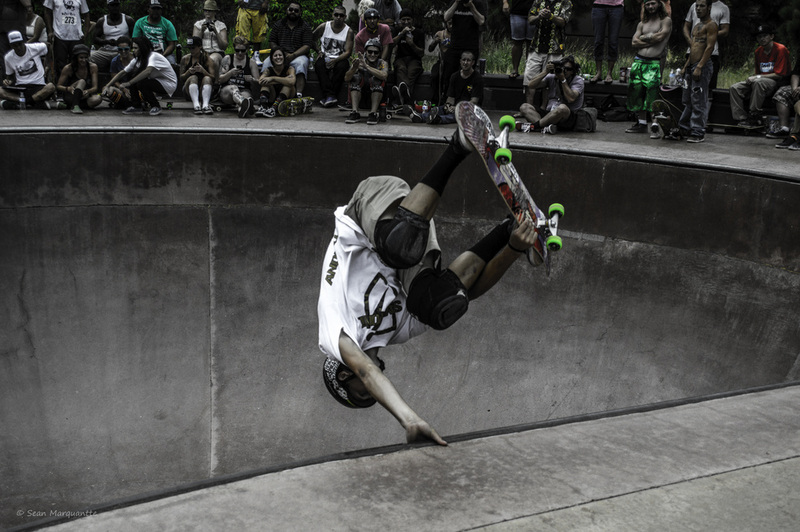 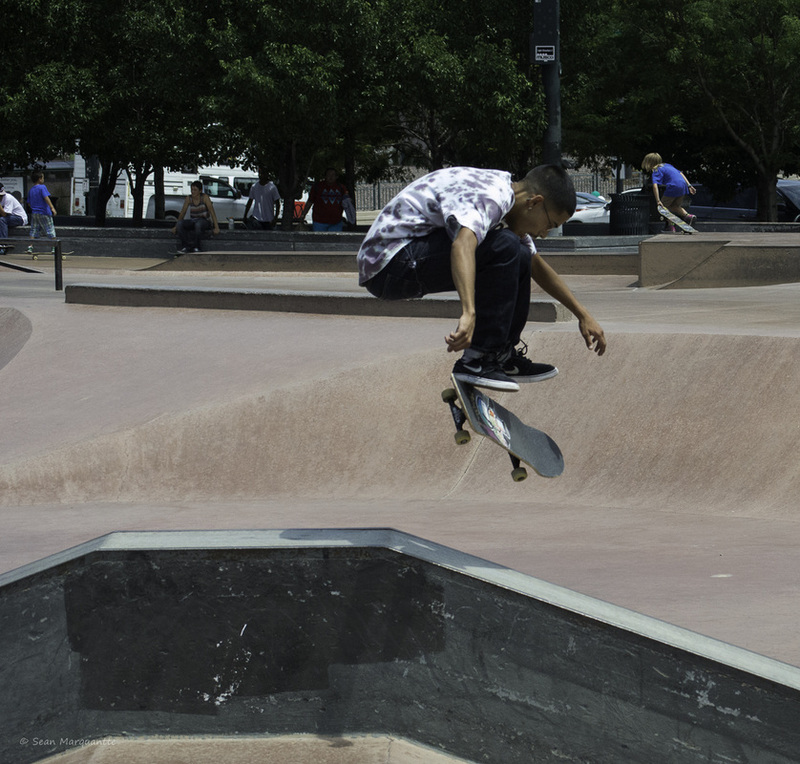 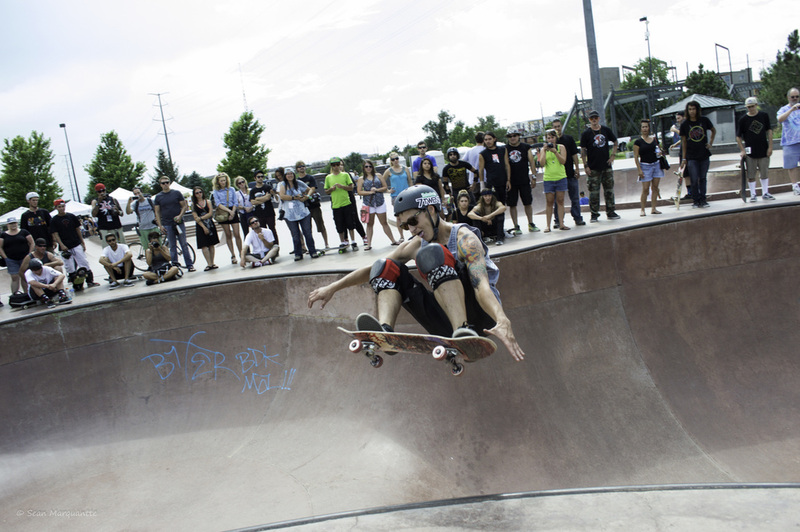 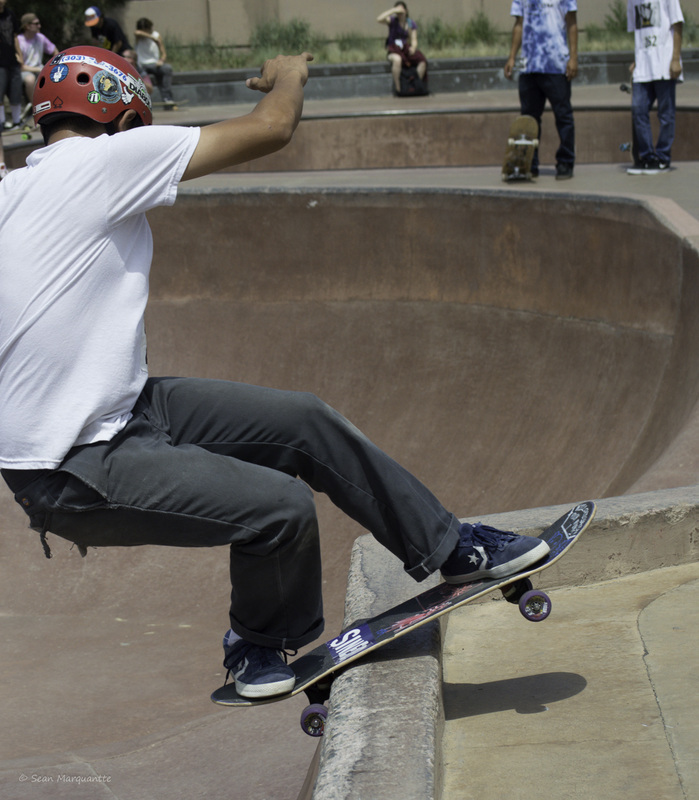 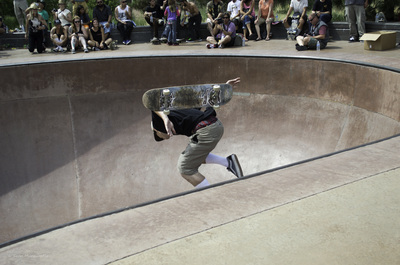 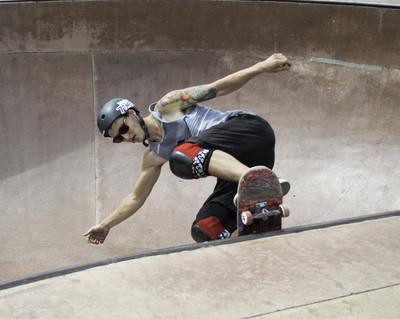 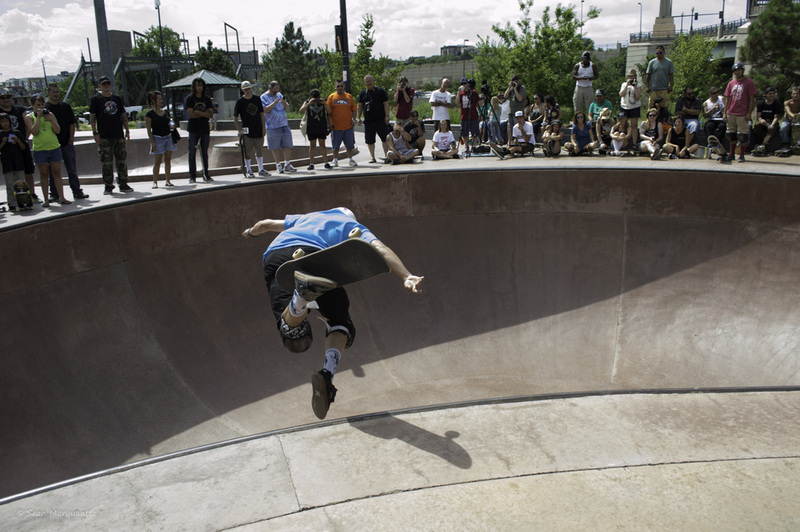 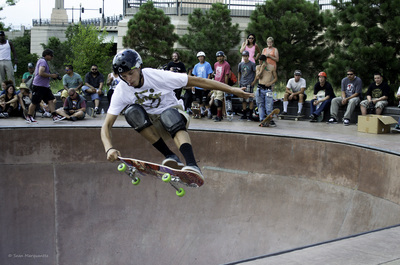 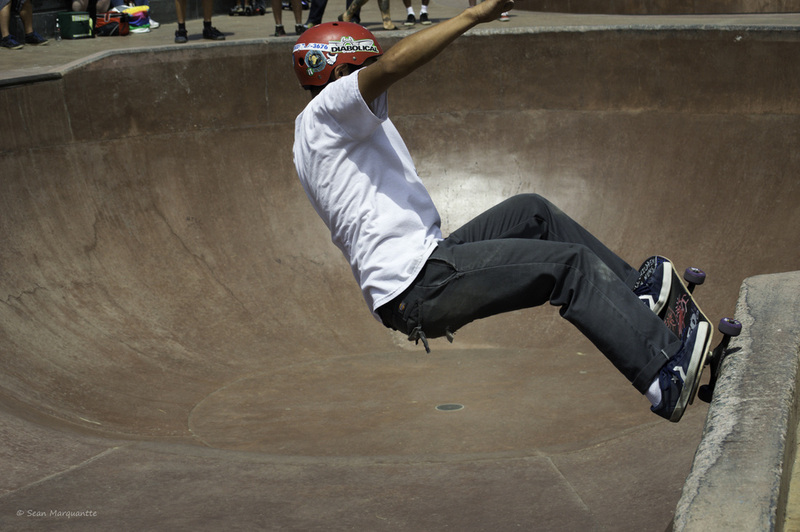 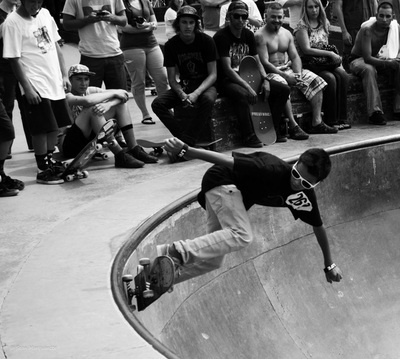 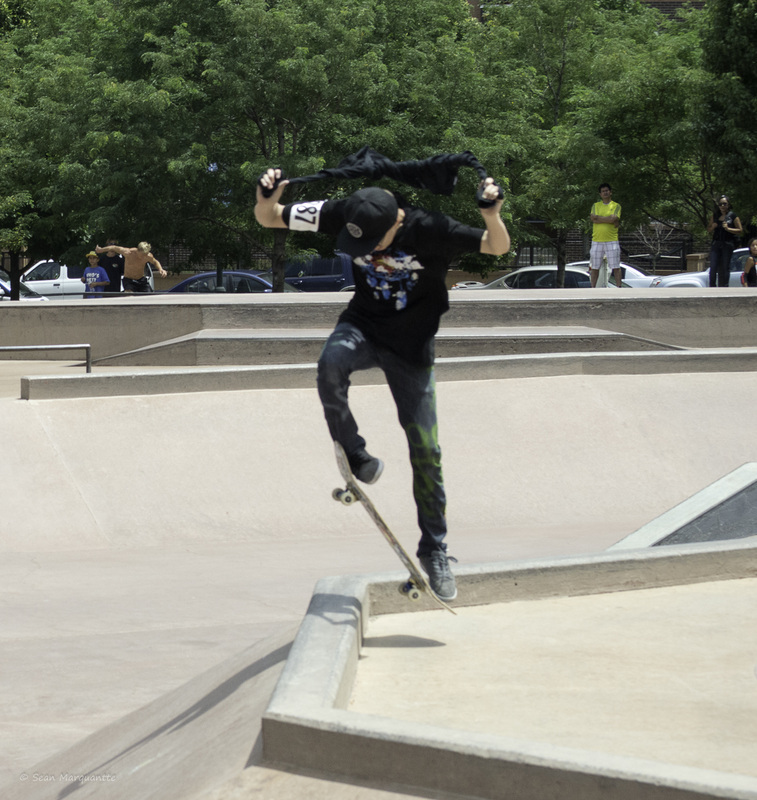 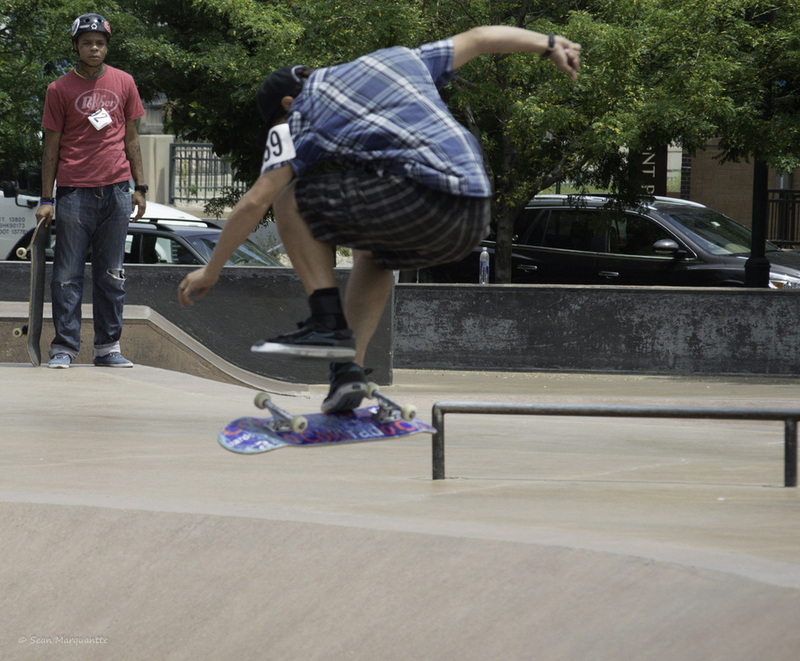 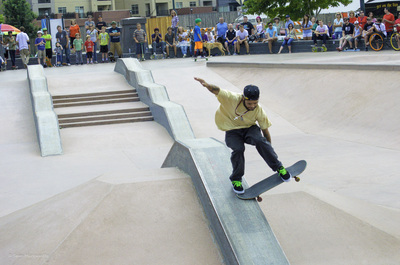 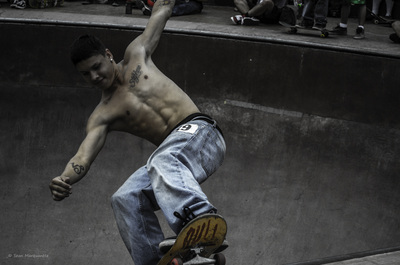 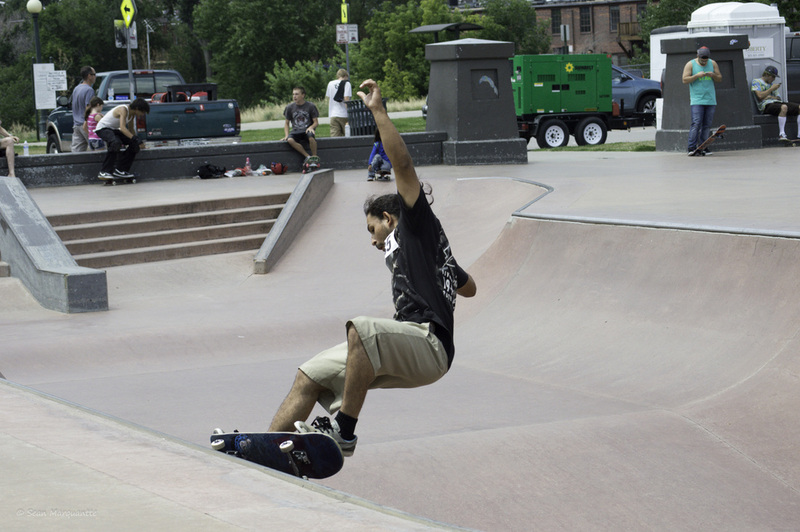 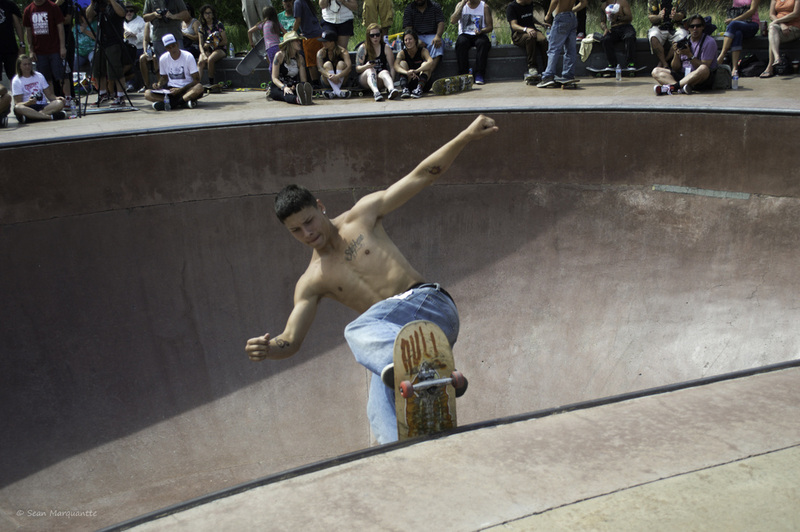 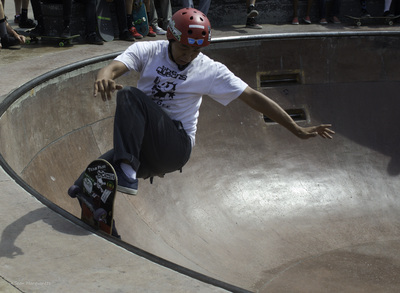 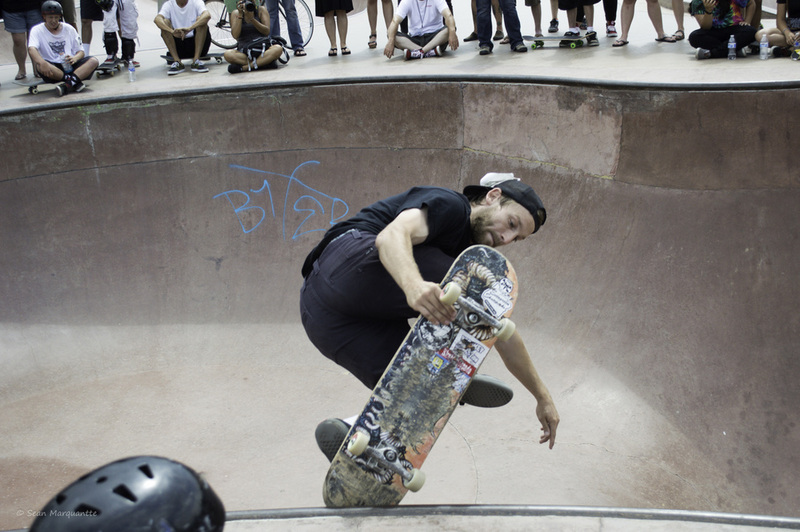 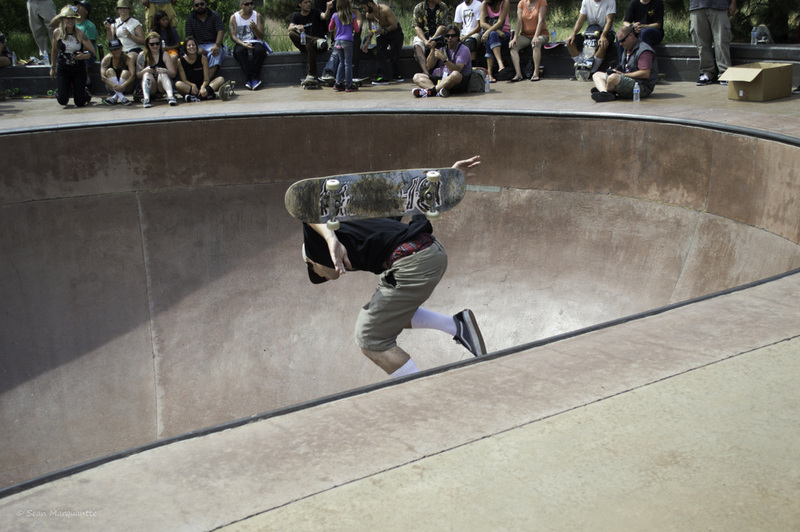 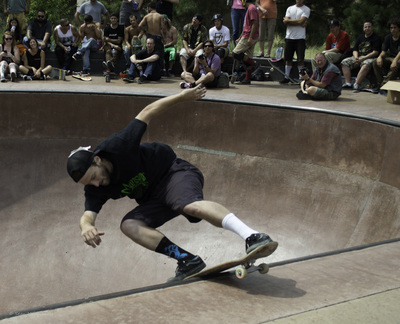 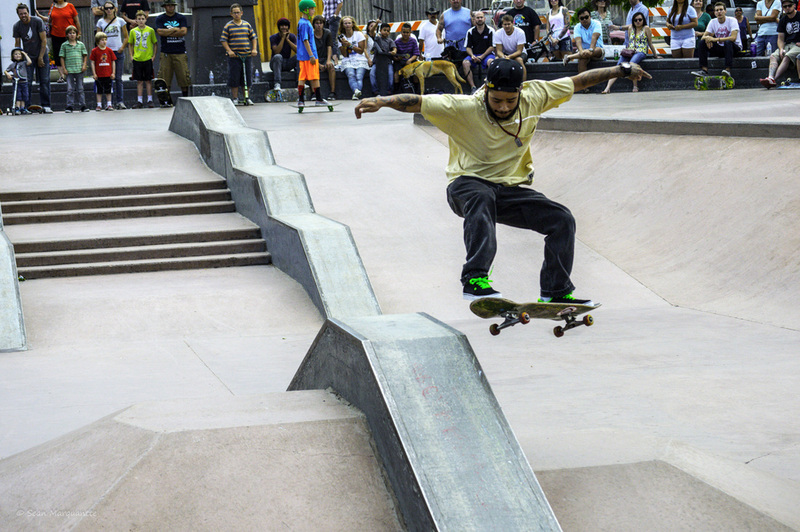 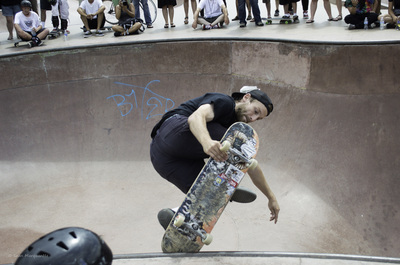 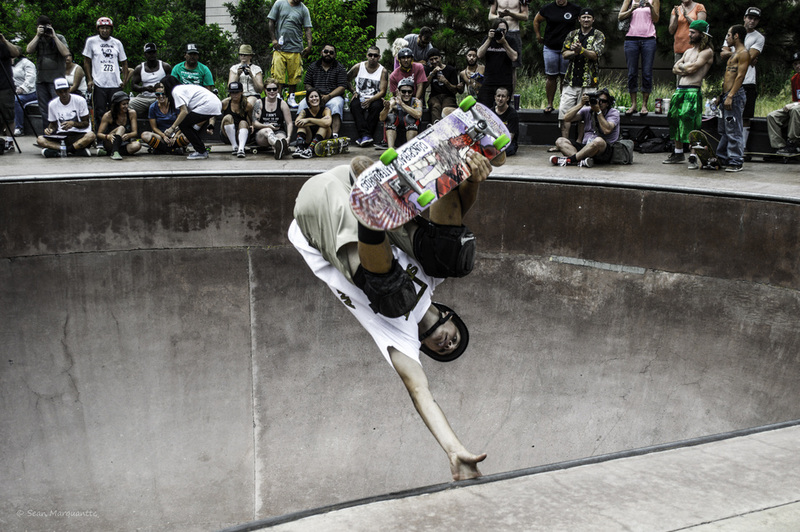 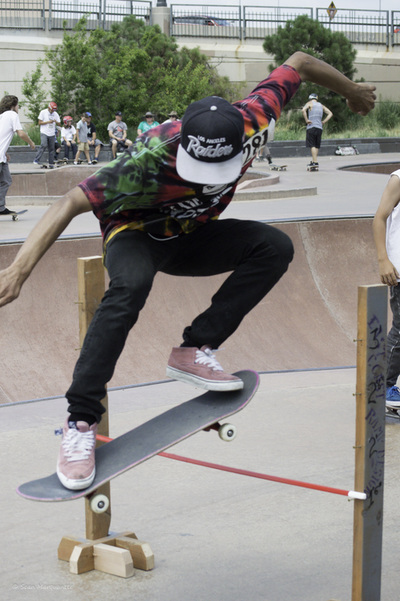 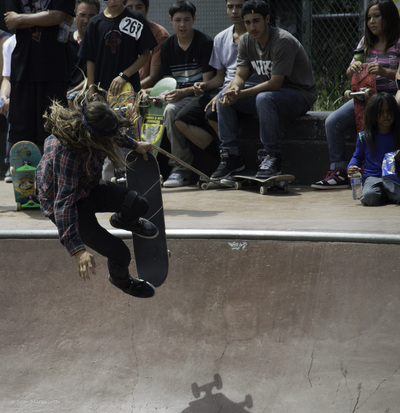 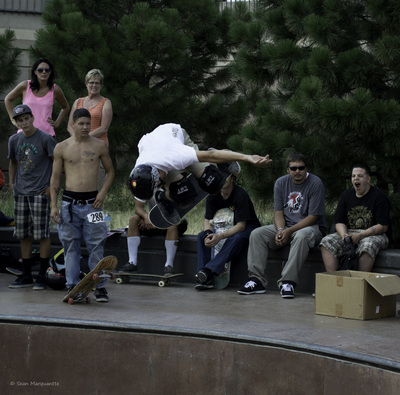 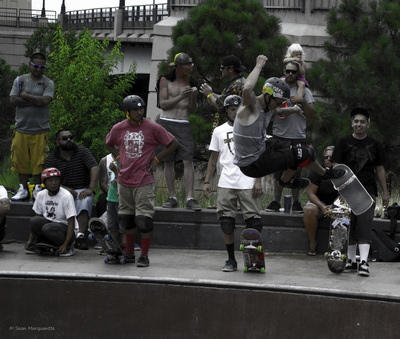 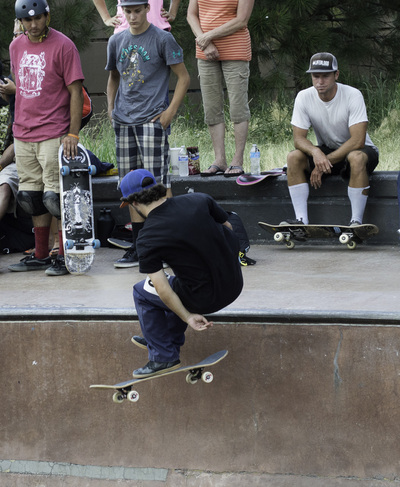 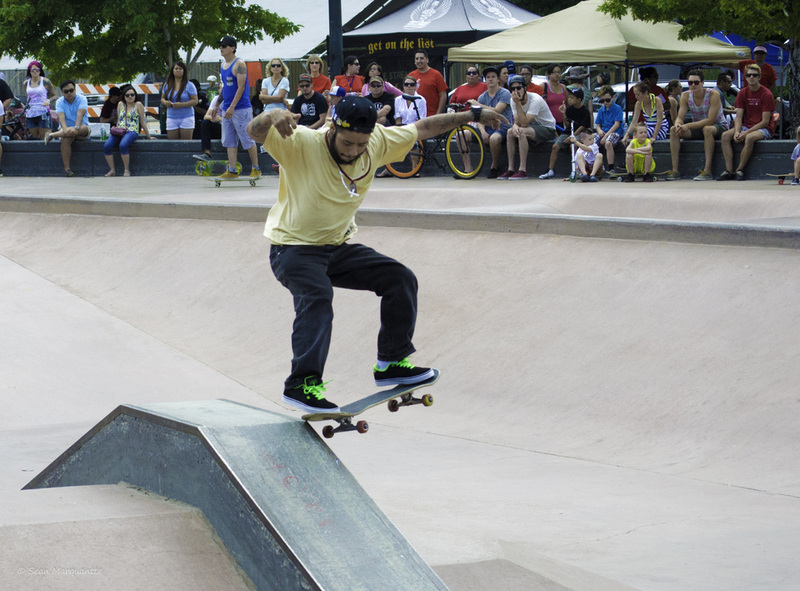 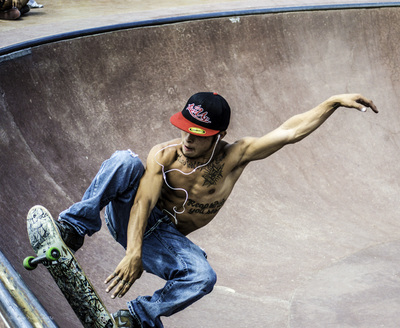 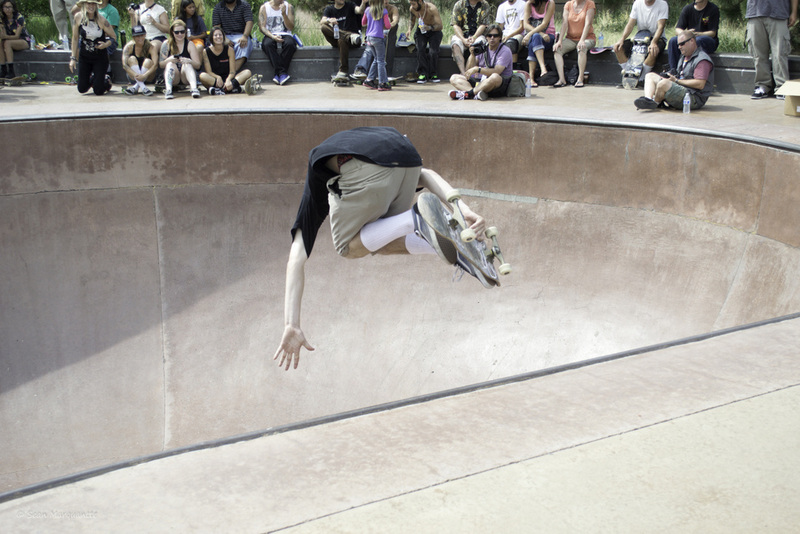 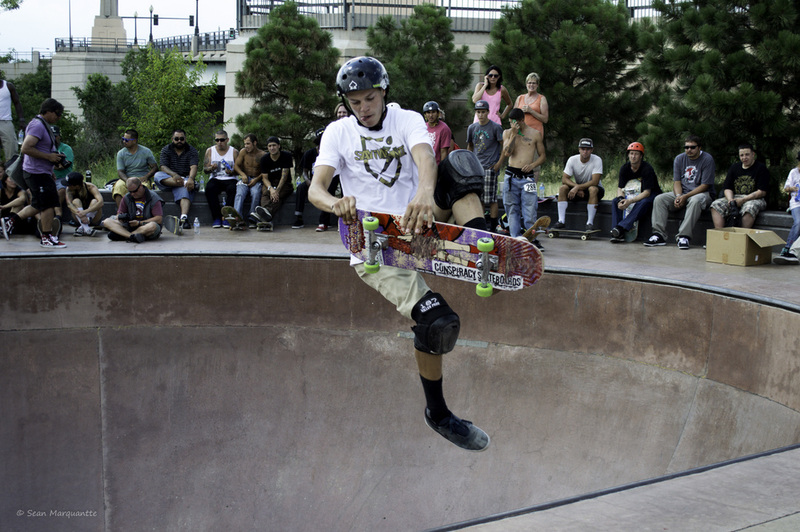 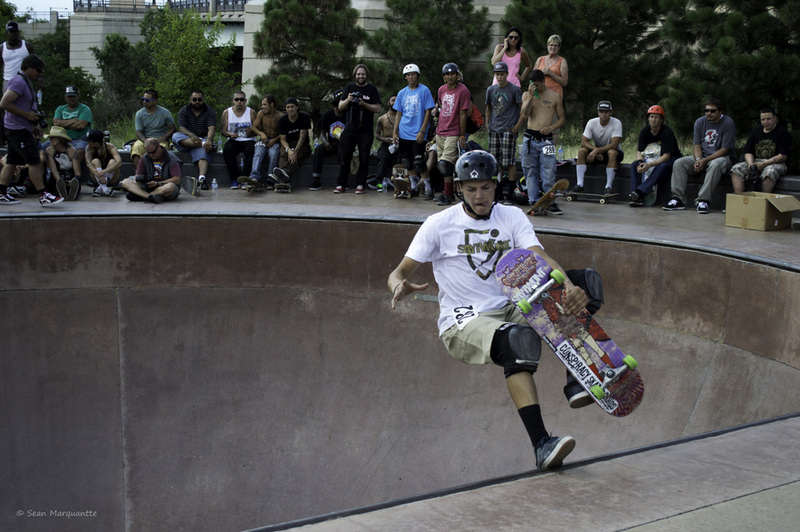 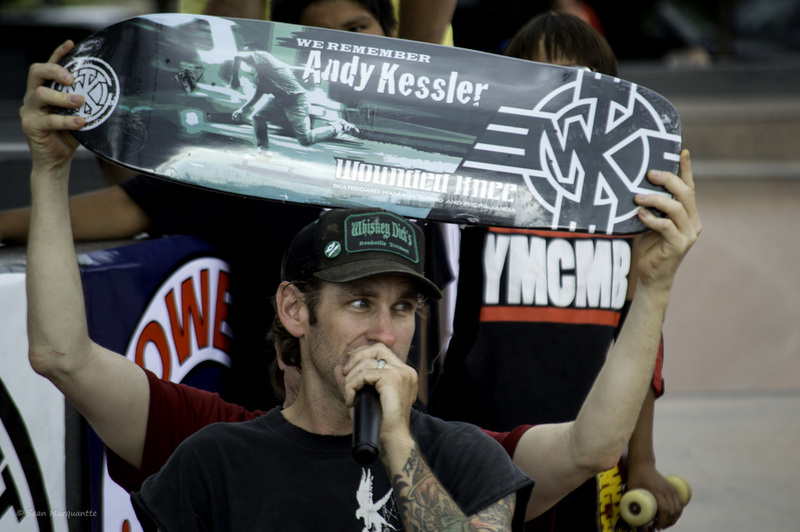 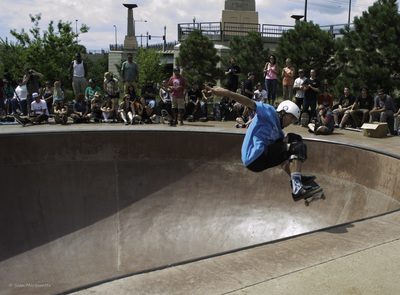 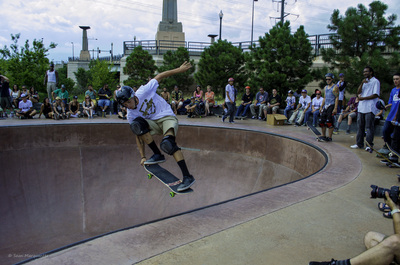 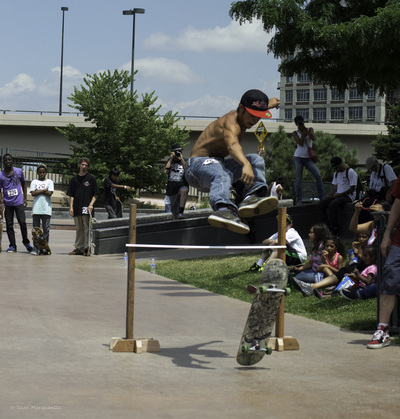 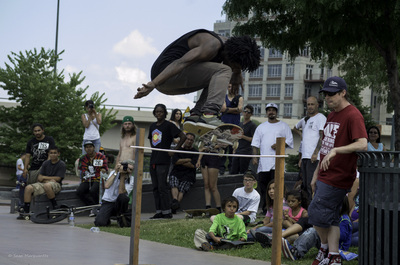 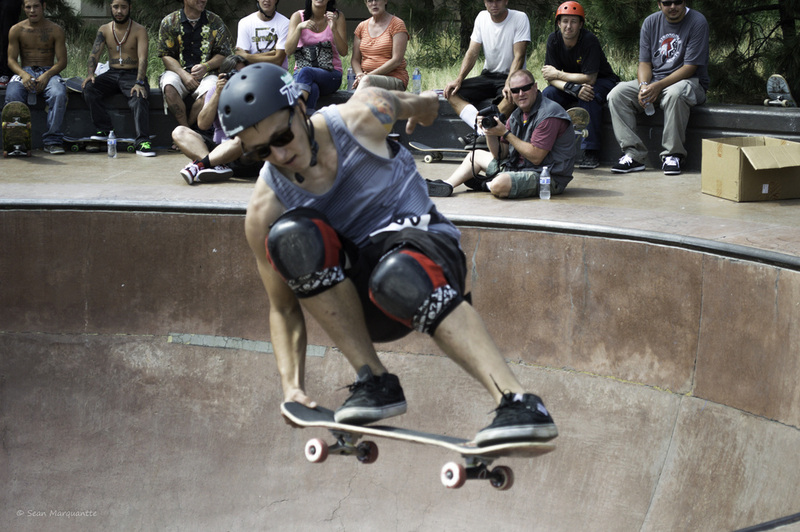 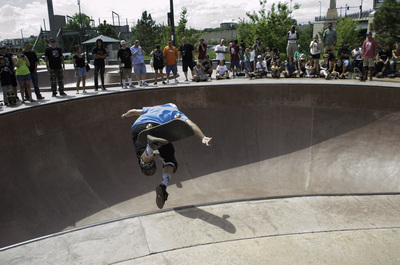 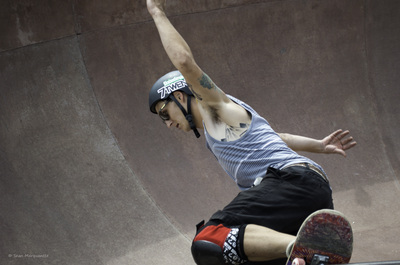 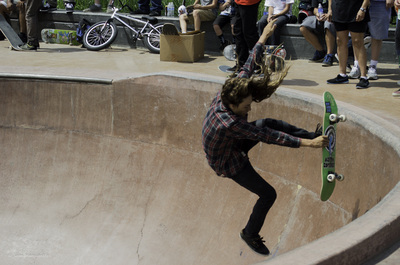 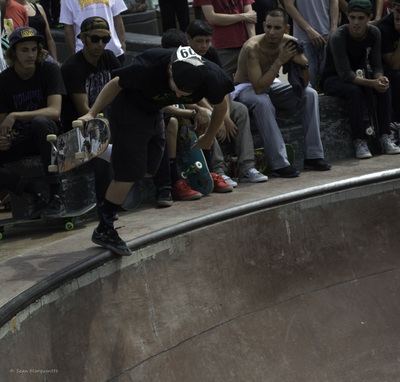 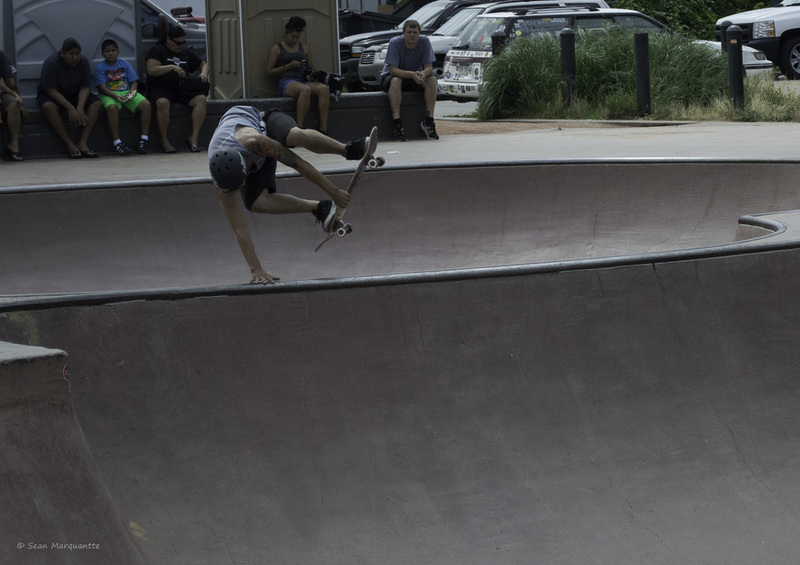 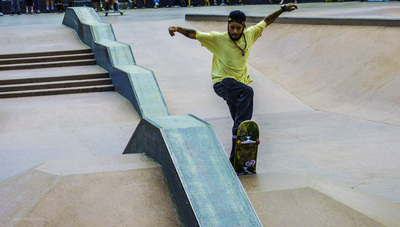 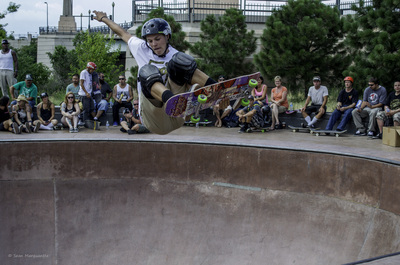 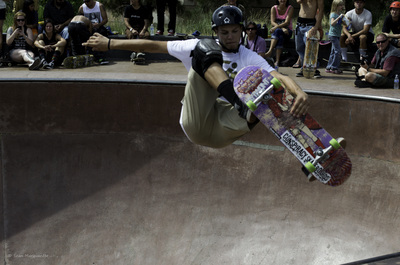 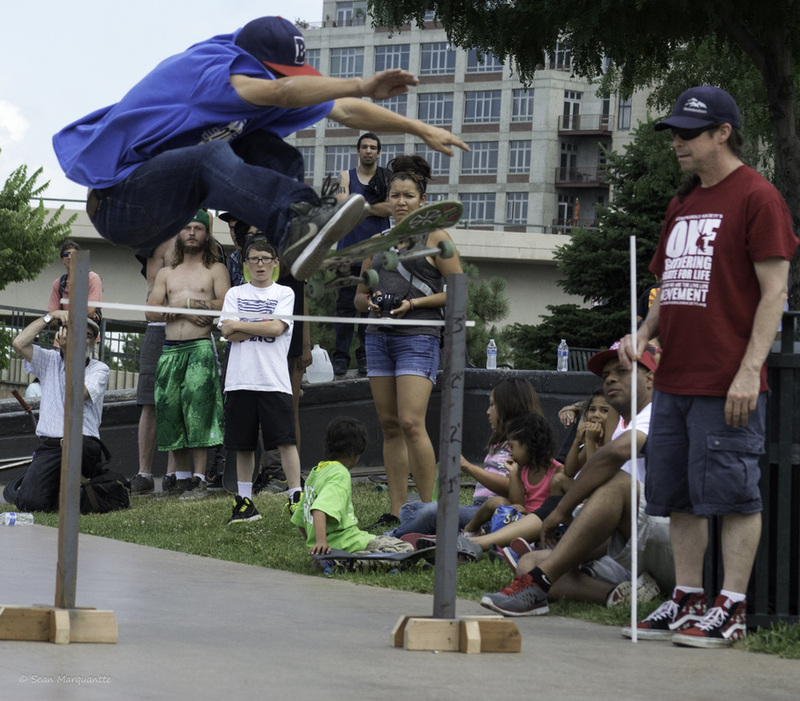 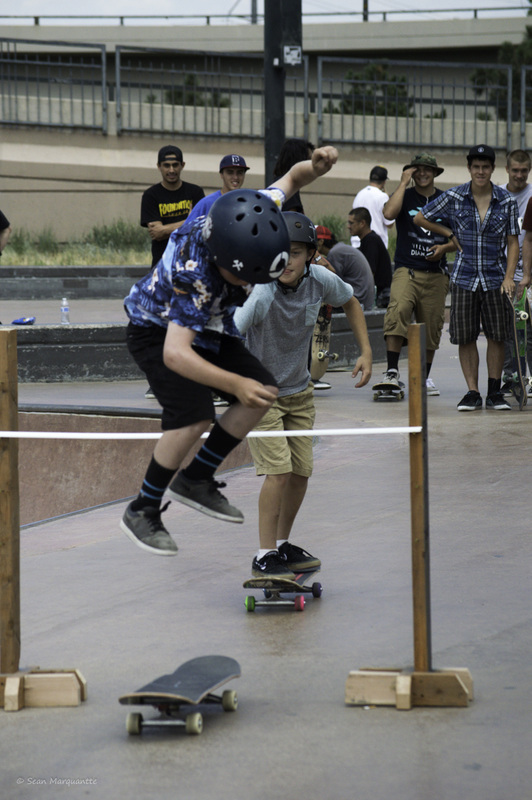 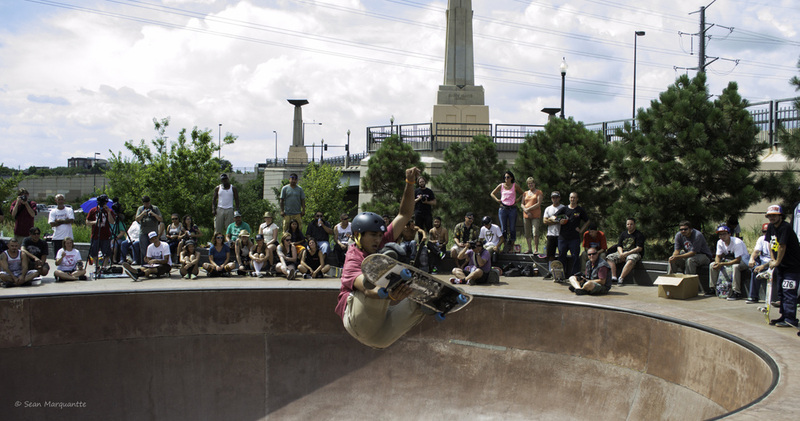 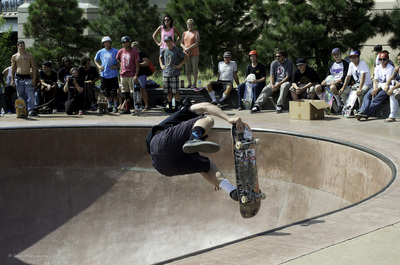 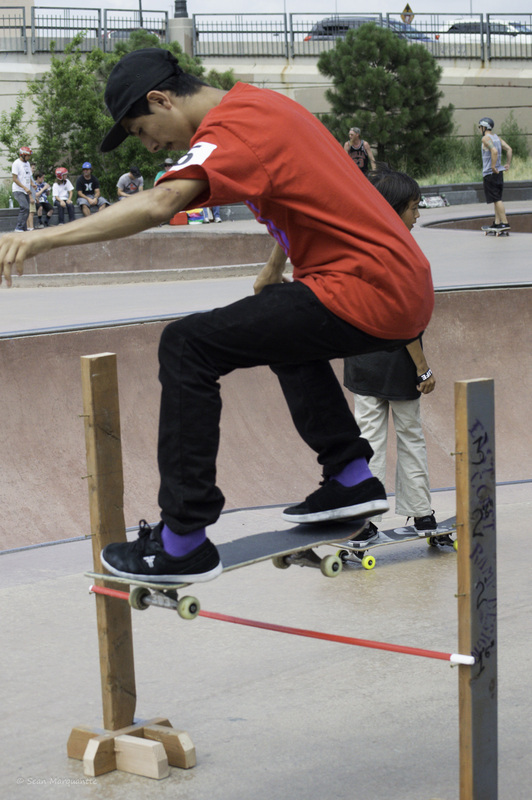 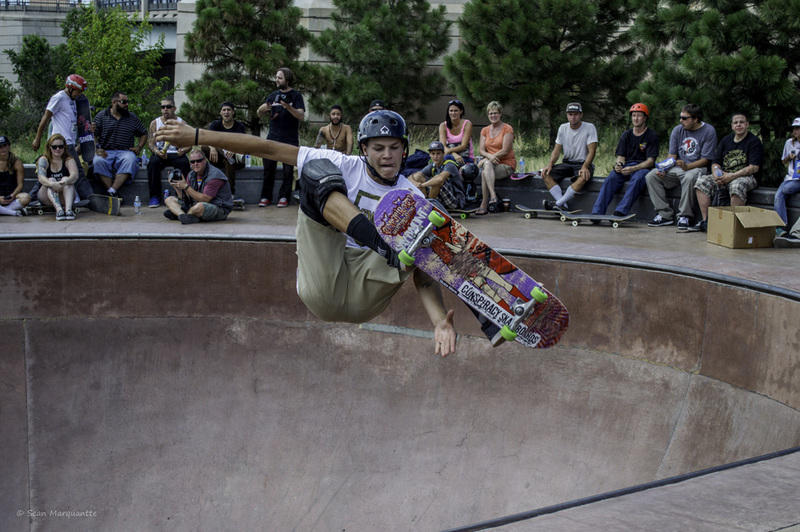 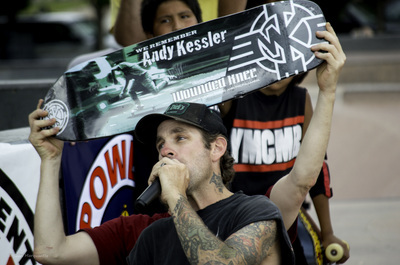 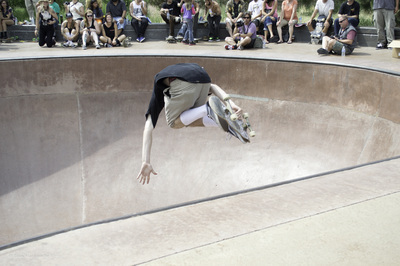 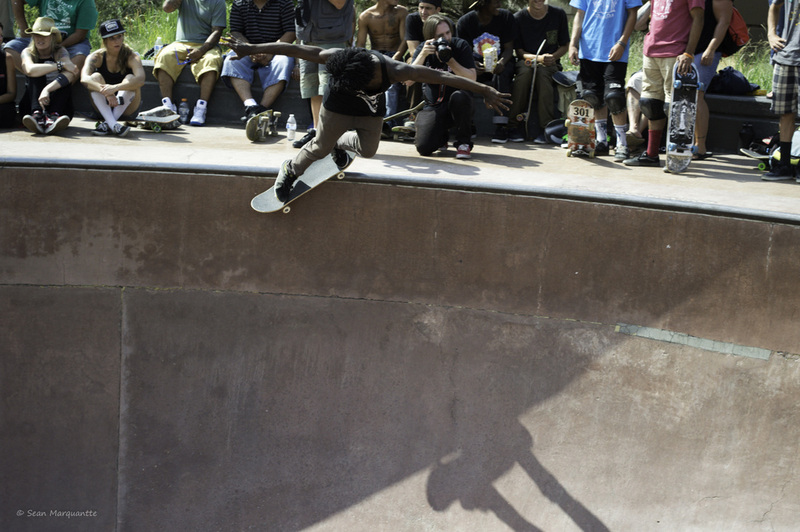 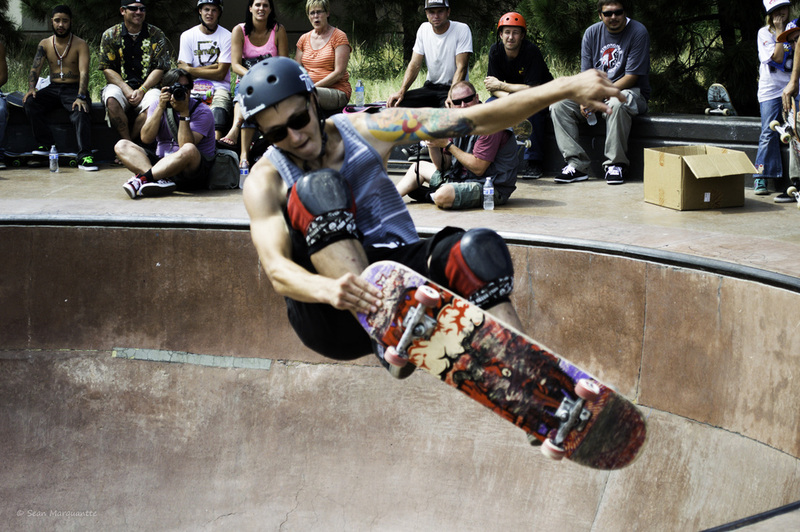 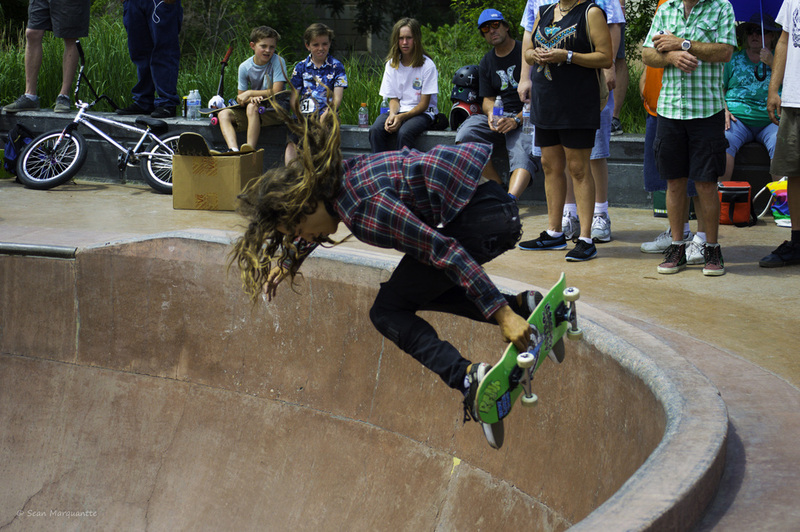 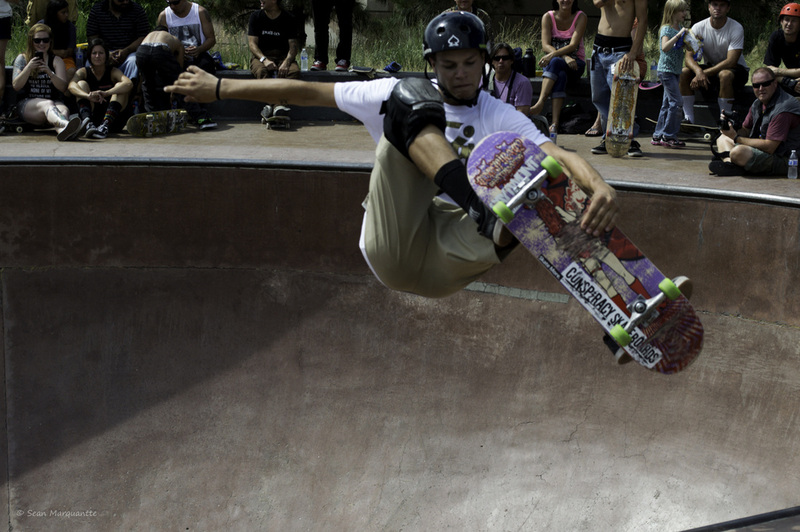 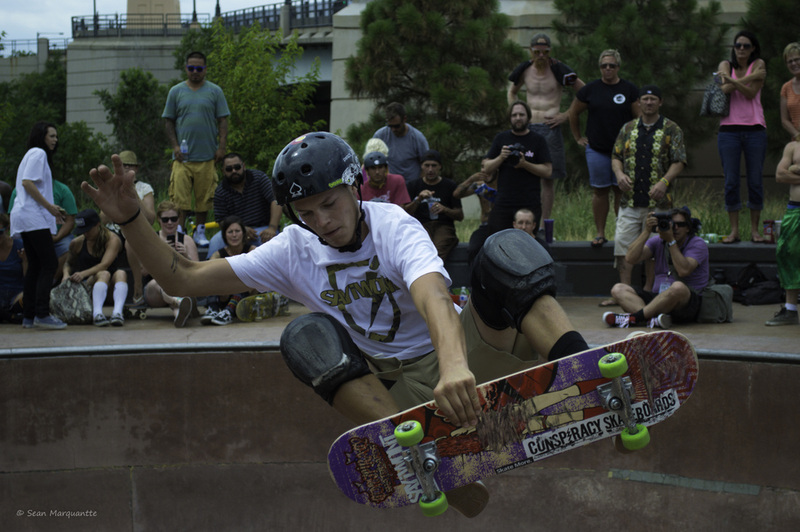 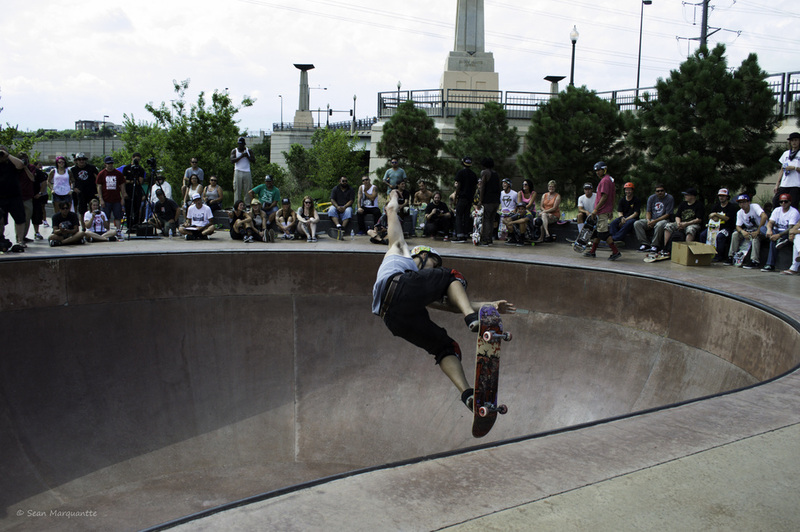 Skateboarding has many benefits: it builds self-confidence and self-esteem; encourages individuality and creativity; teaches social skills and respect for others; and brings communities together. It also promotes good health as it builds strength, balance and coordination as well as cardiovascular improvement. 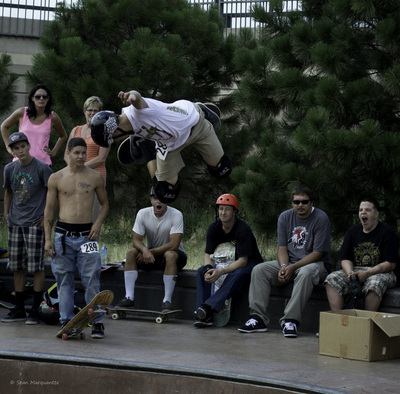 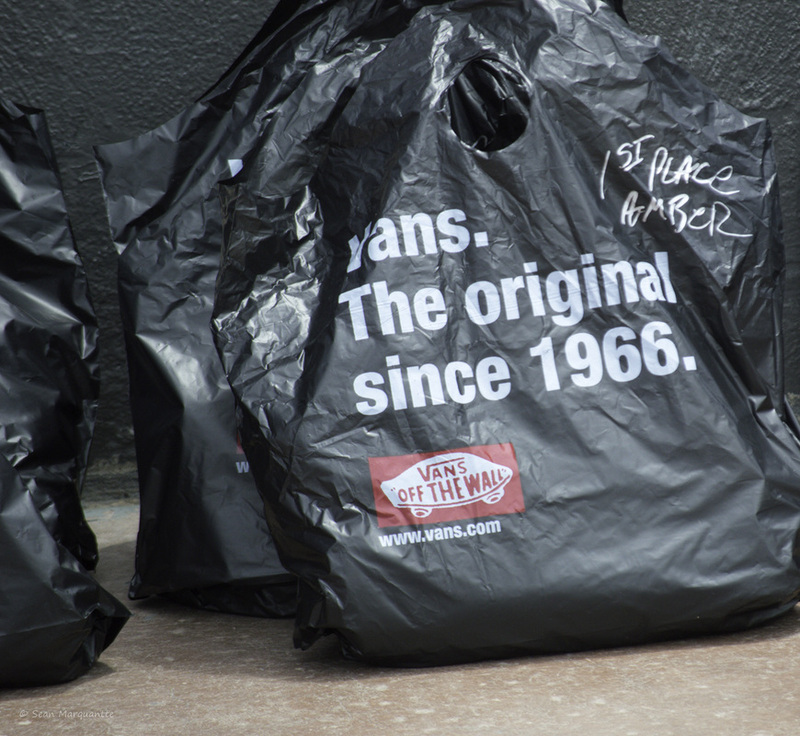 Click on an image to view a larger size and the ability to scroll through individual pics!